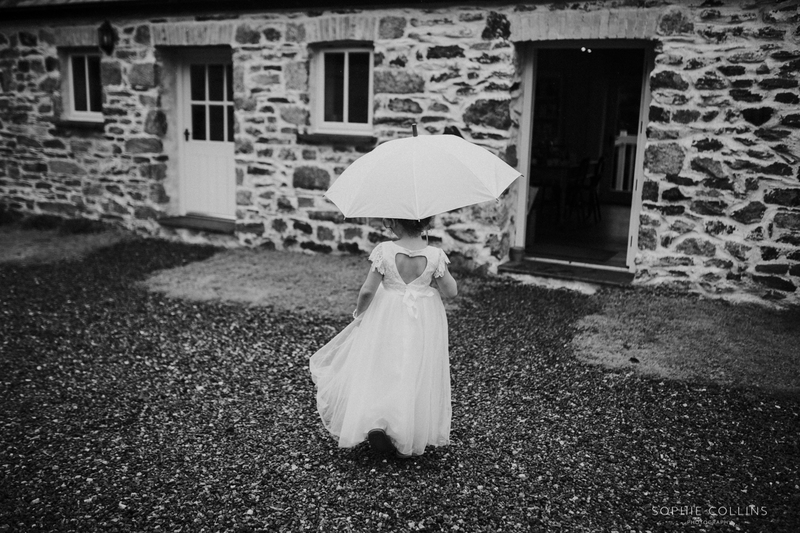 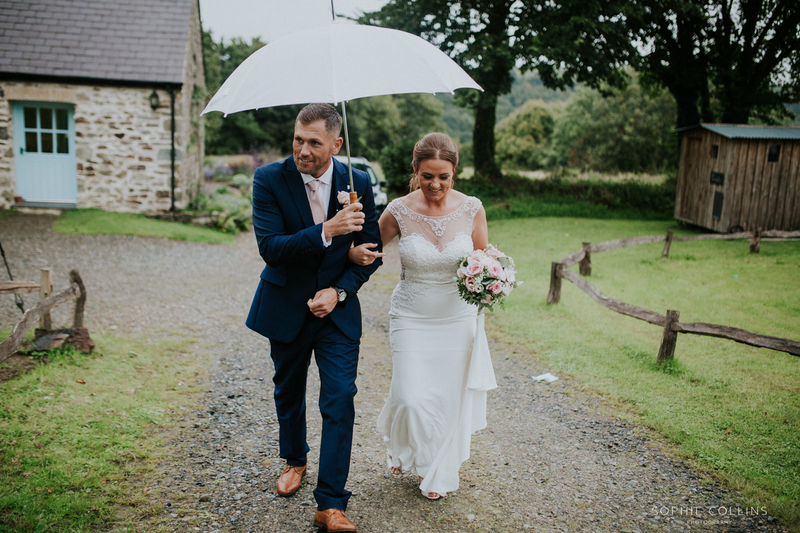 Massive Congratulations to Nicola & Michael who got married at the beautiful Nantwen on the 6th of September. 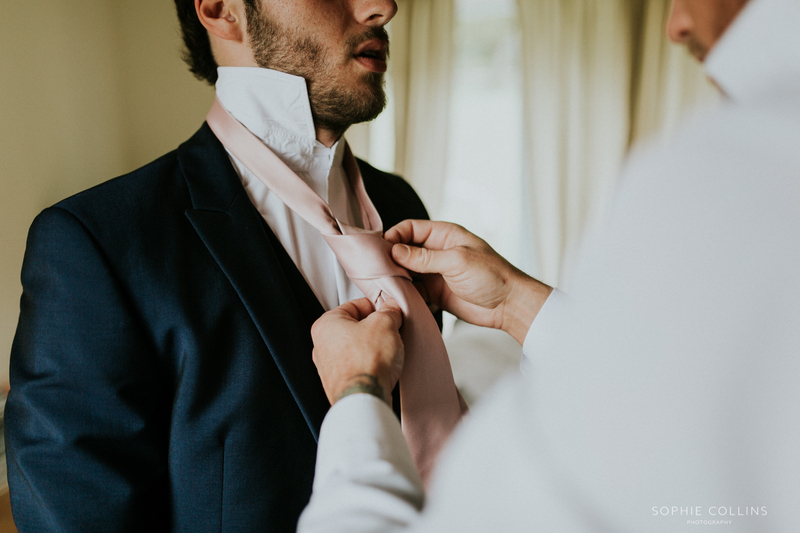 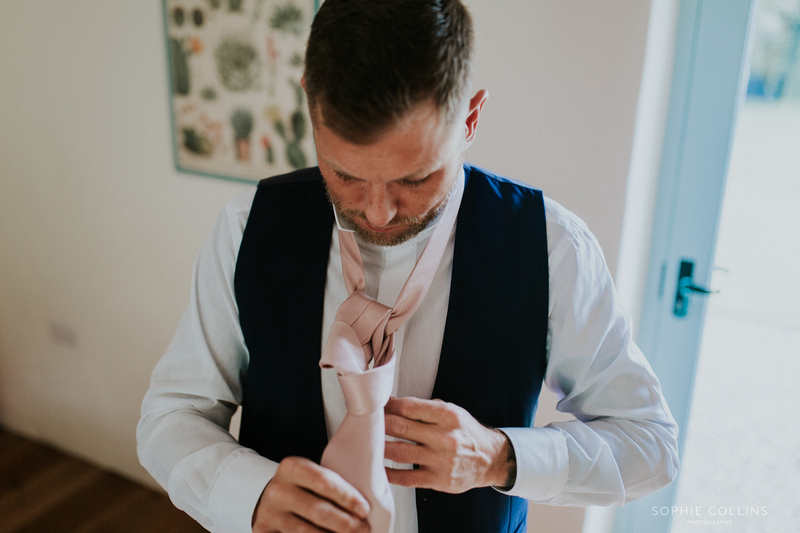 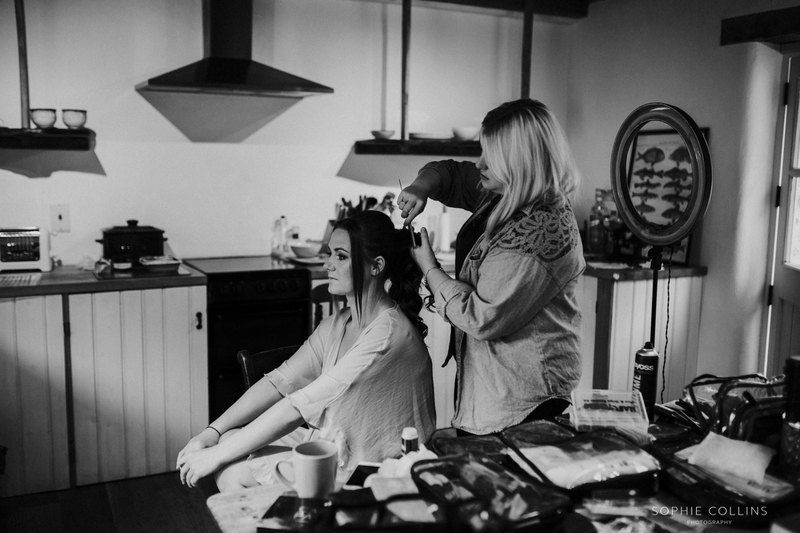 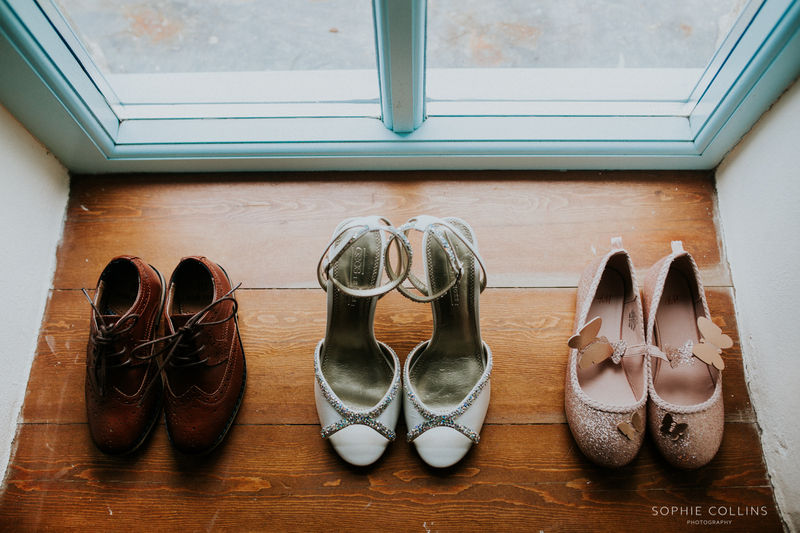 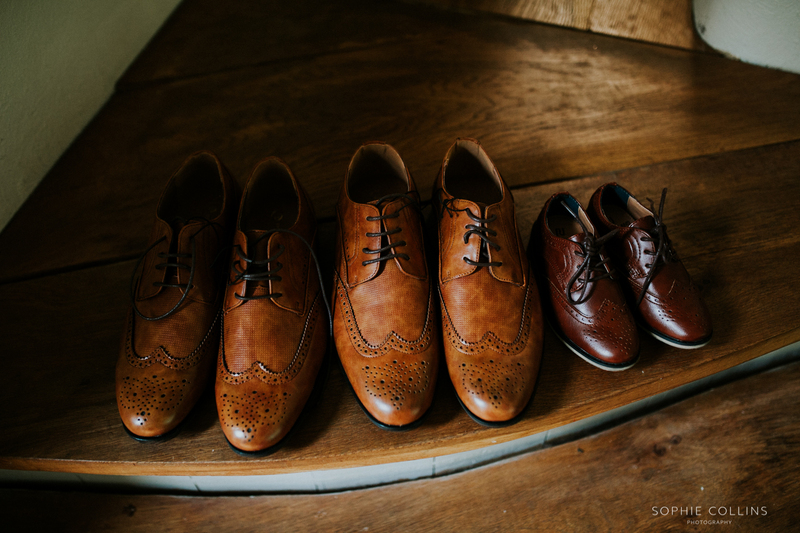 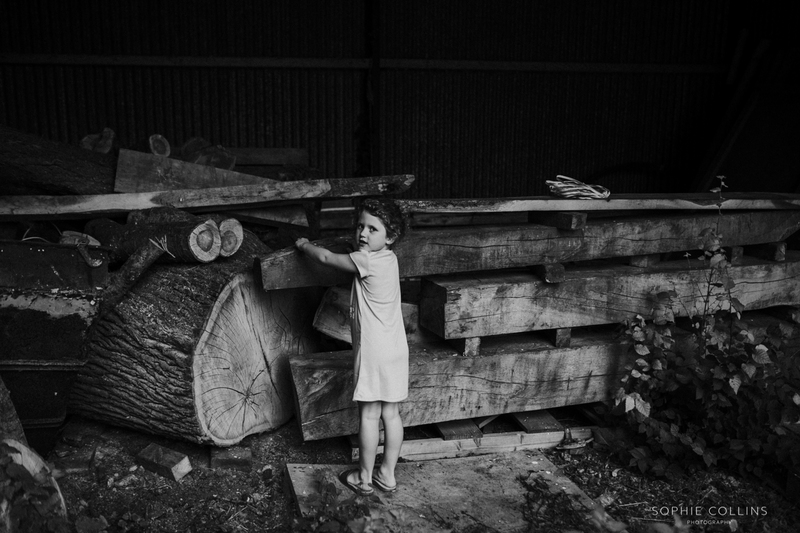 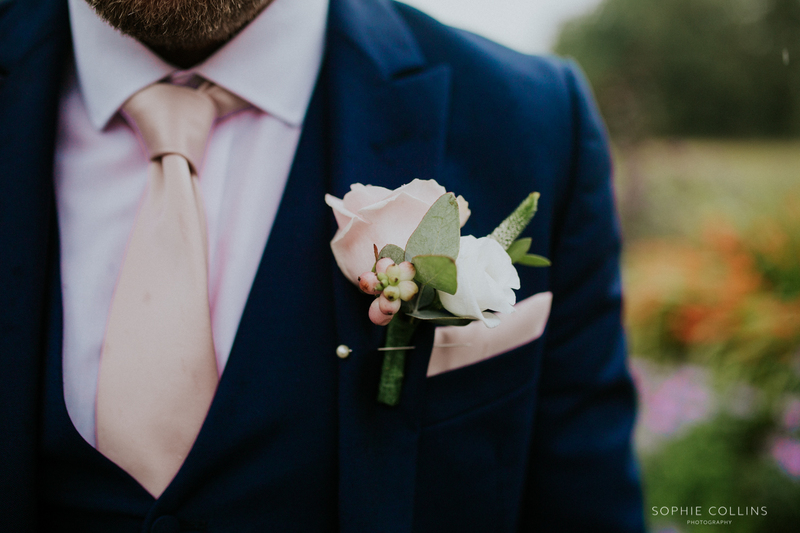 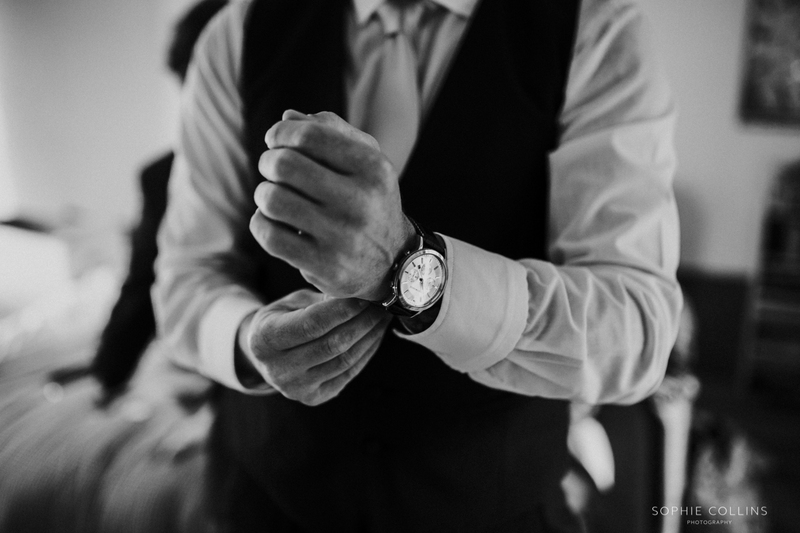 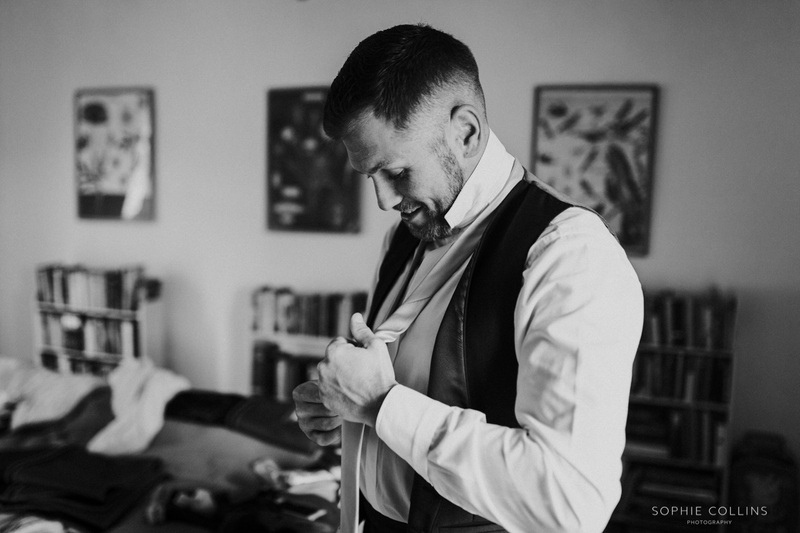 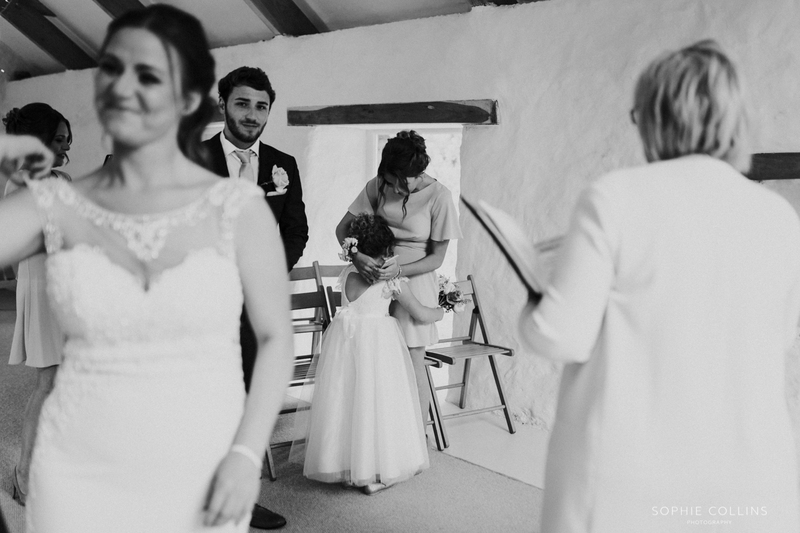 I felt so privileged to have been a part of this wedding, especially as it was so personal. 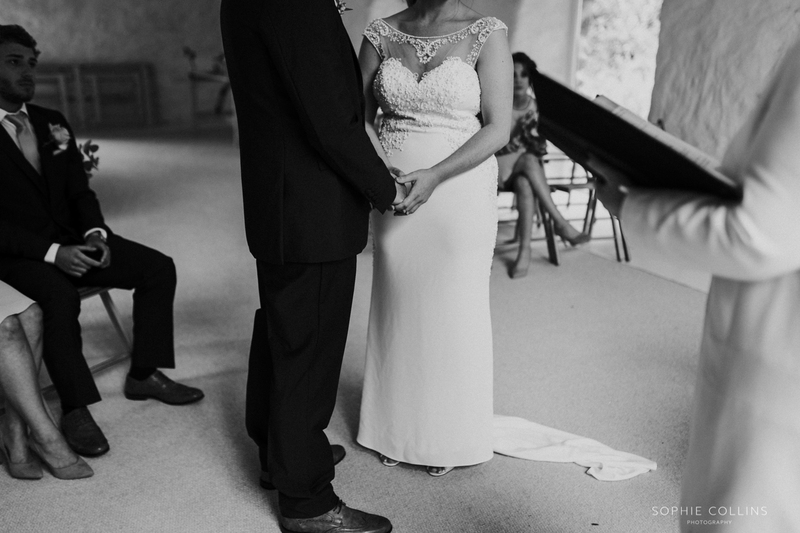 I hadn’t met the couple before, but as soon as I turned up they made me feel so welcome and I instantly loved them. 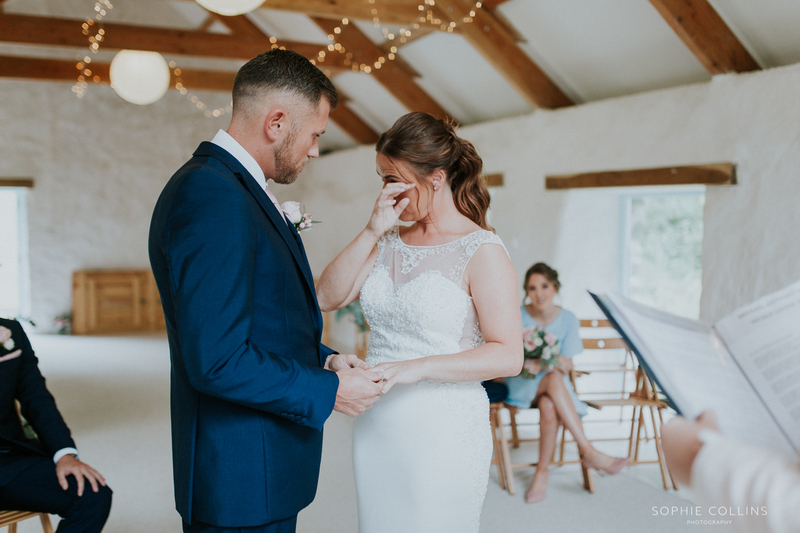 The ceremony was so emotional. 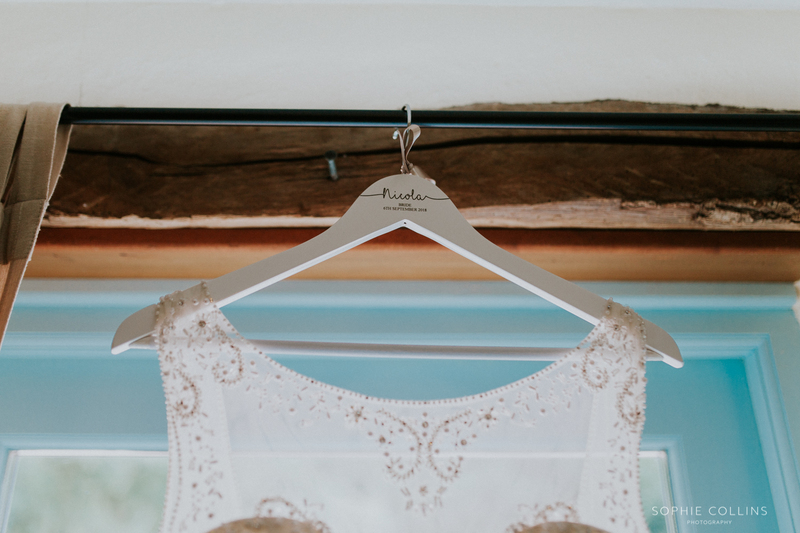 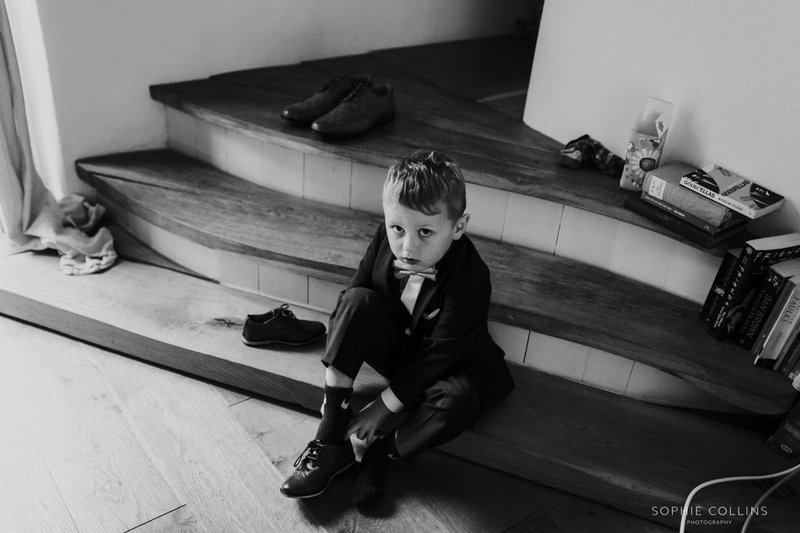 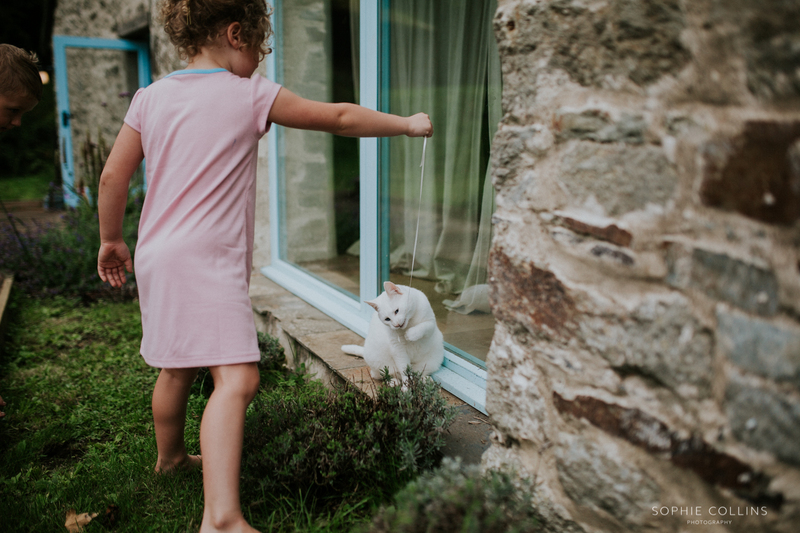 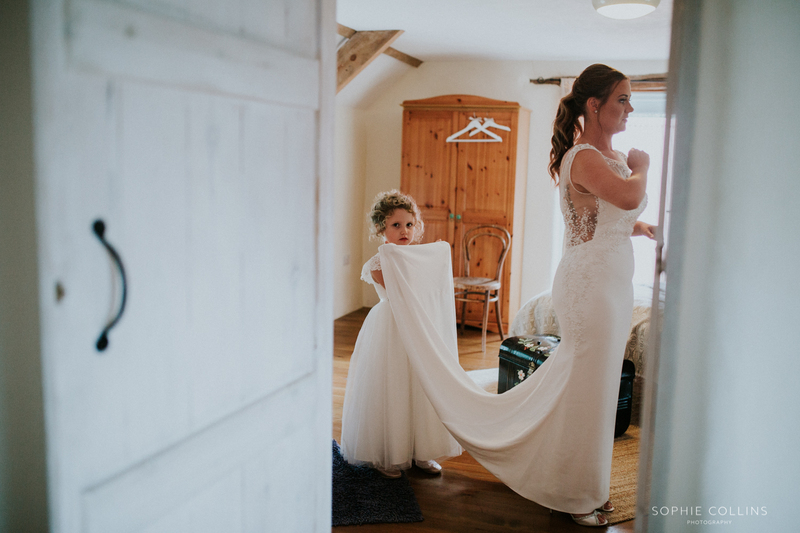 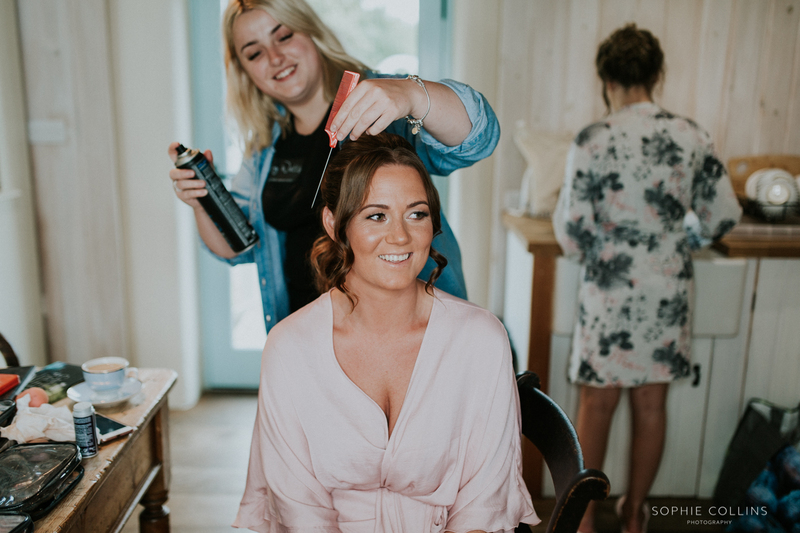 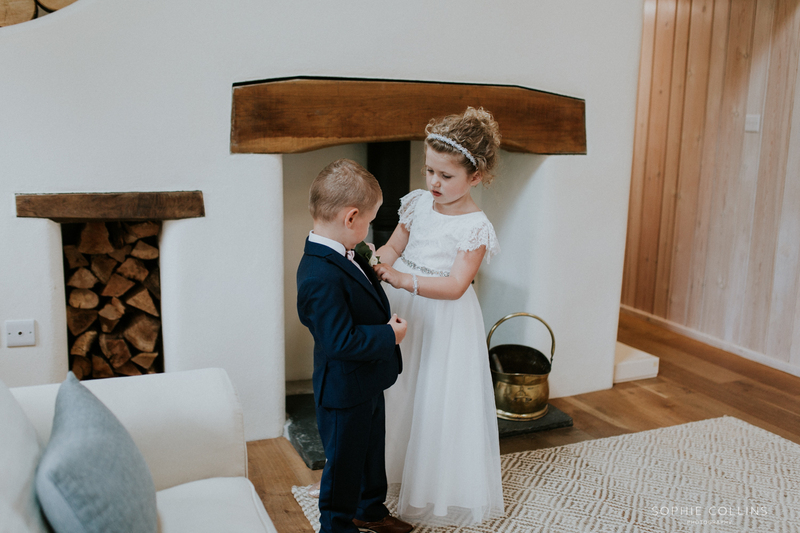 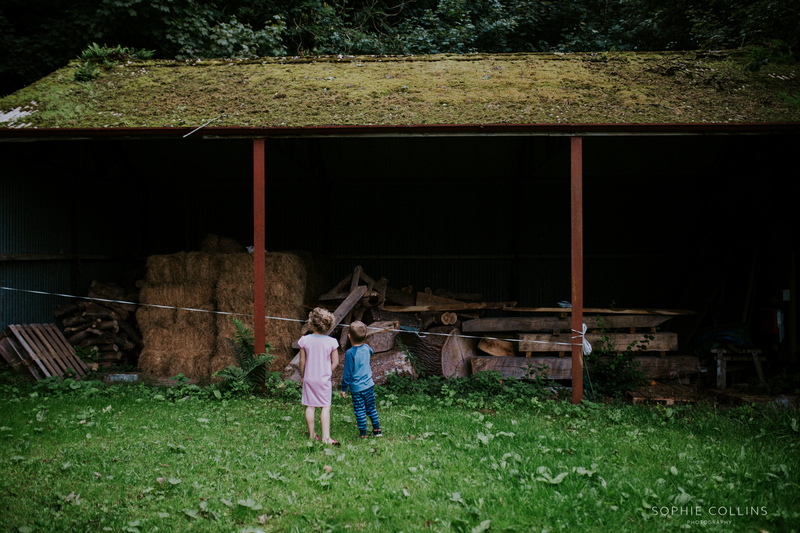 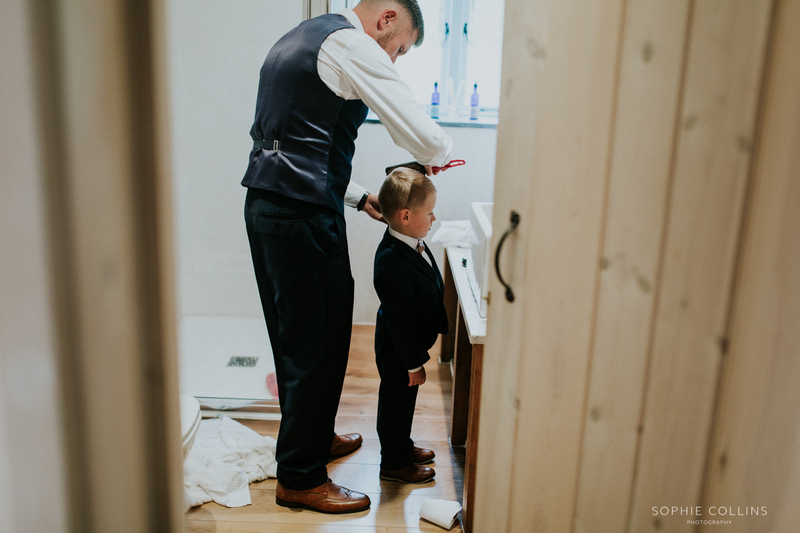 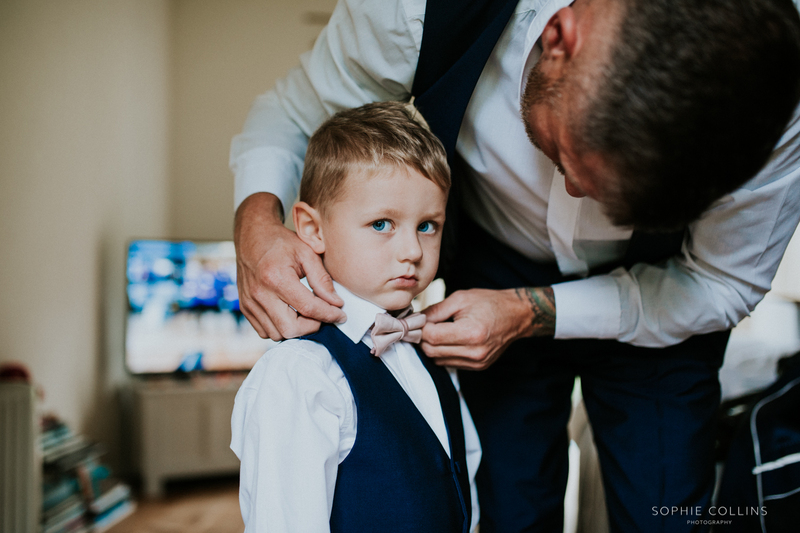 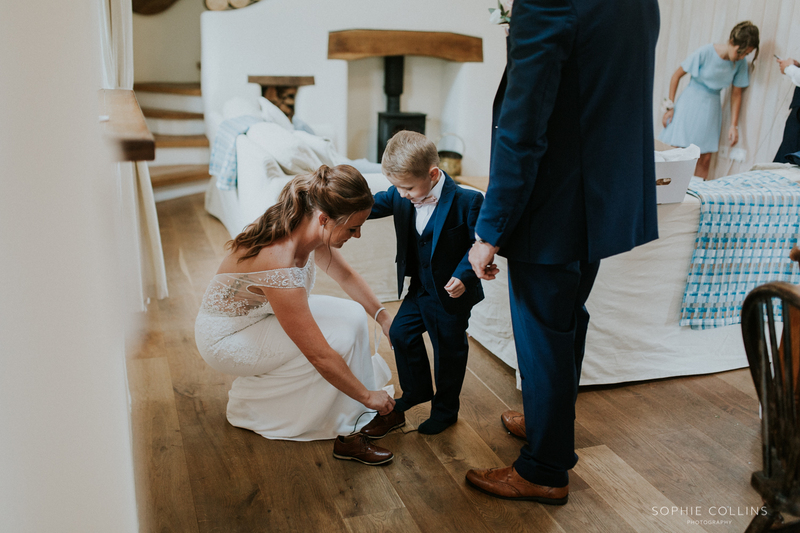 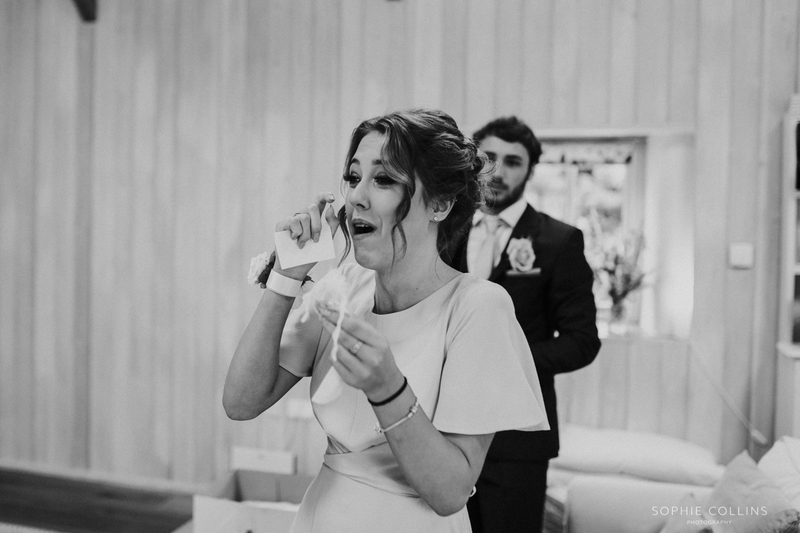 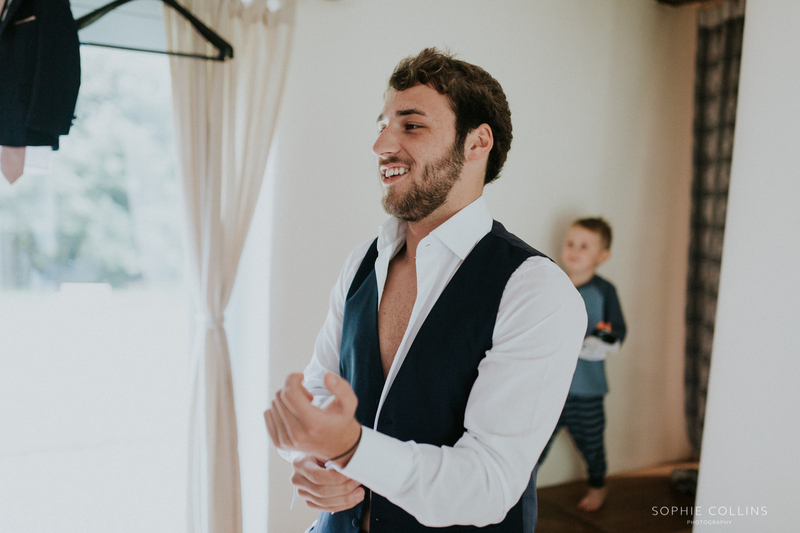 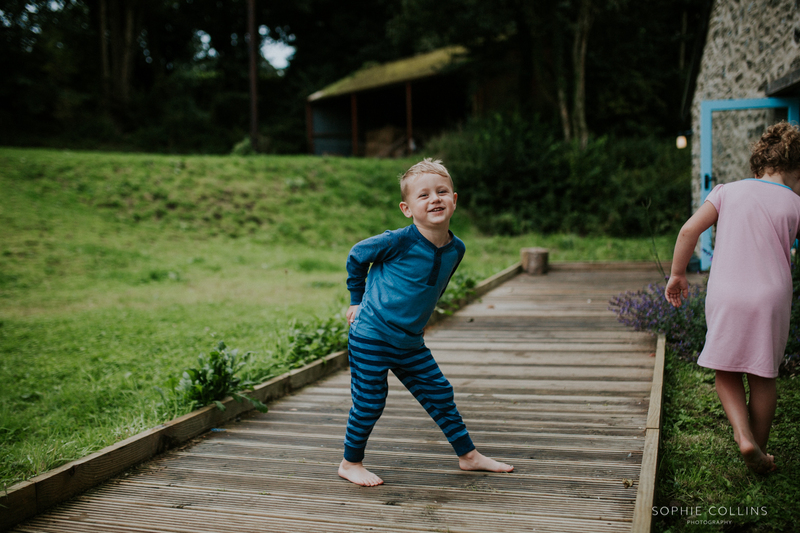 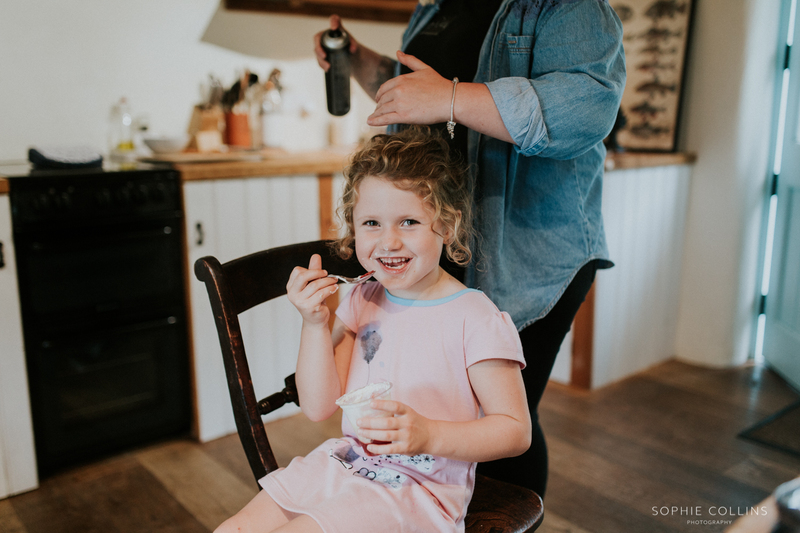 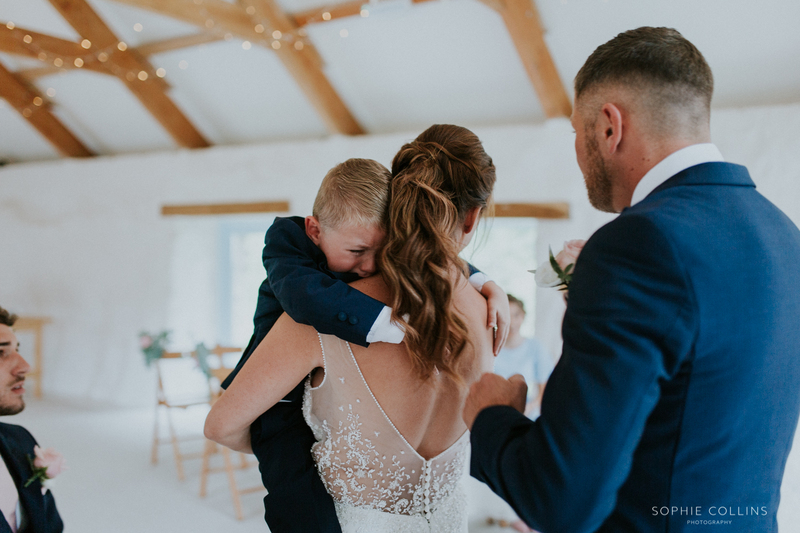 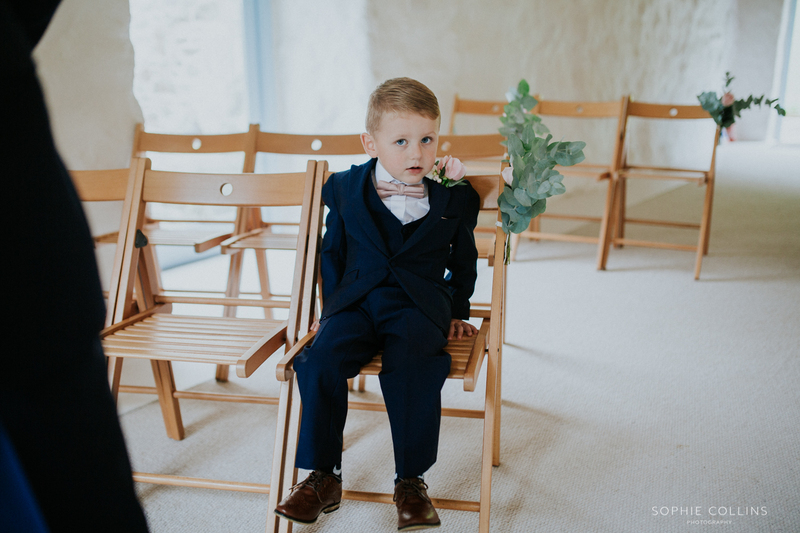 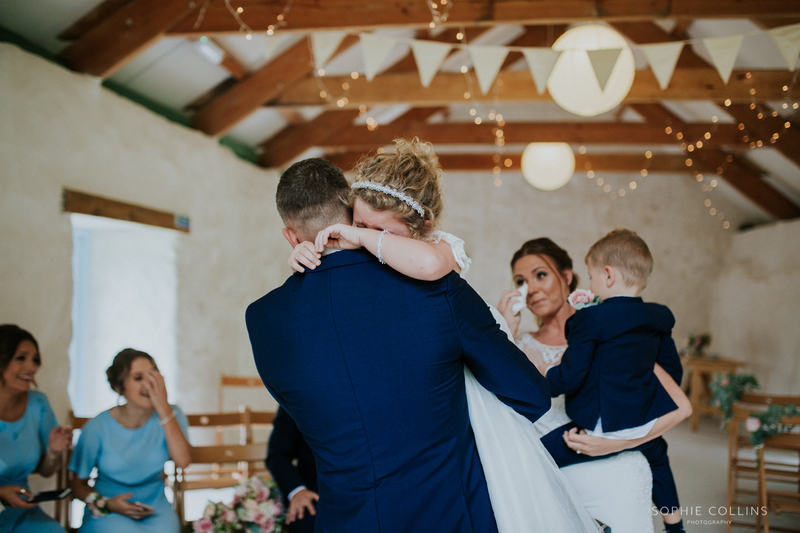 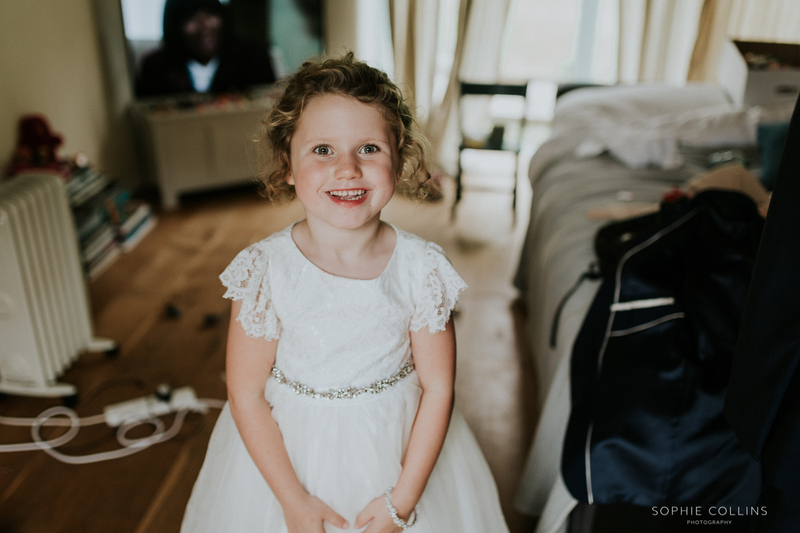 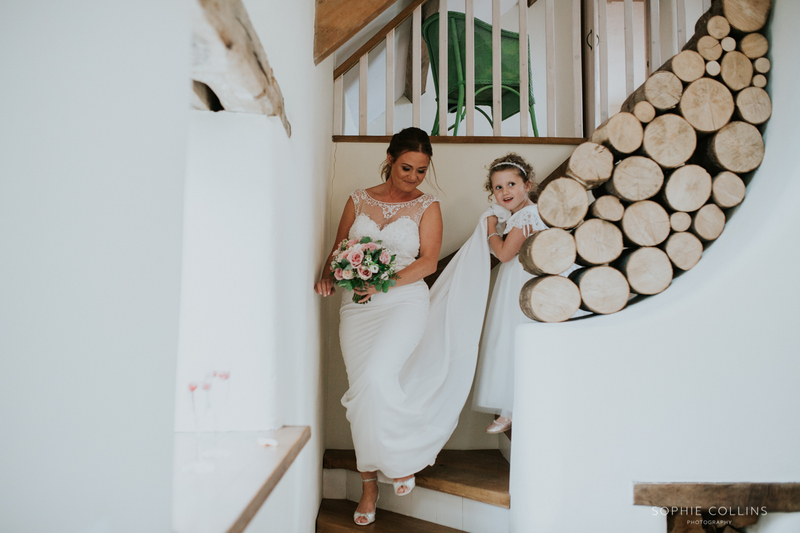 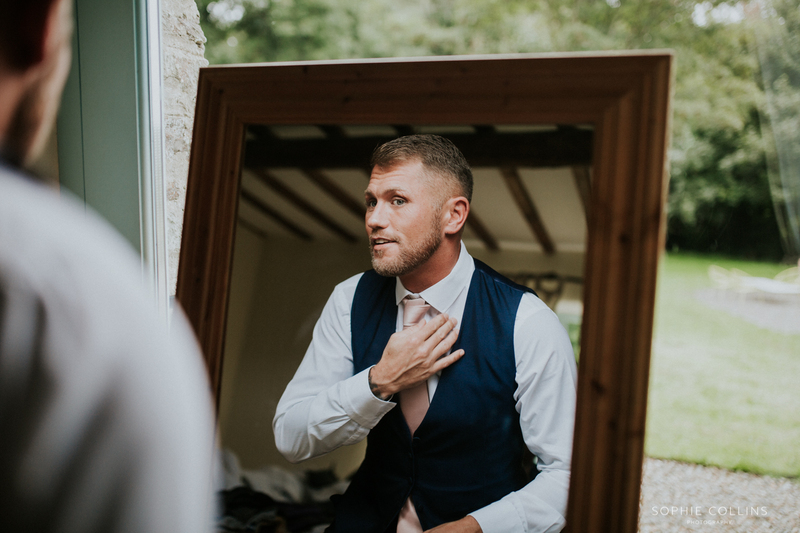 As Nicola walked down the isle, both little ones burst out crying (happy crying) and it got me all emotional too (shock – constantly tearing up behind my camera). 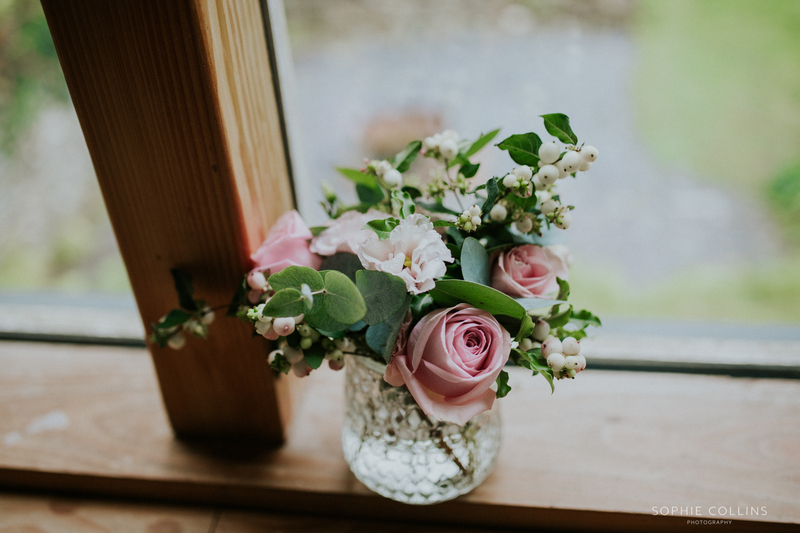 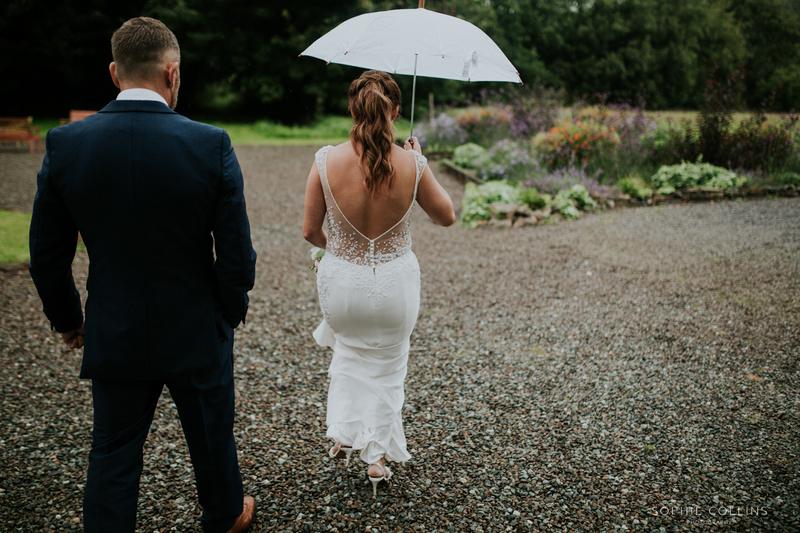 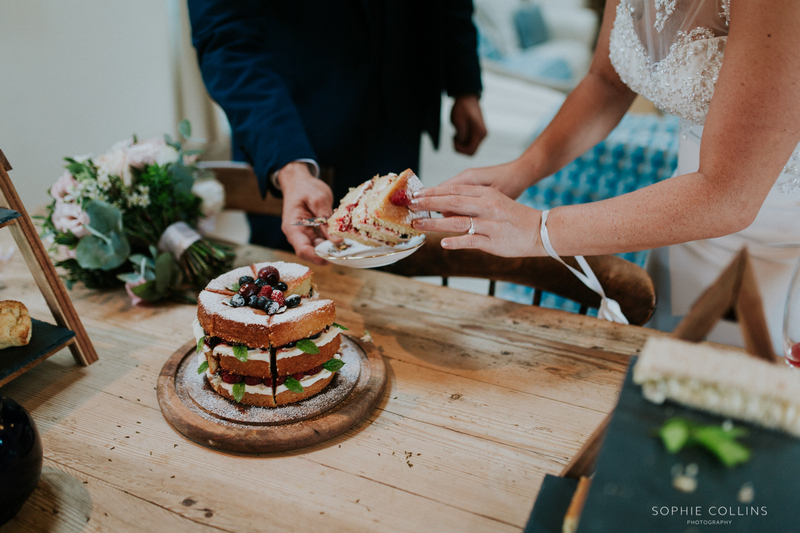 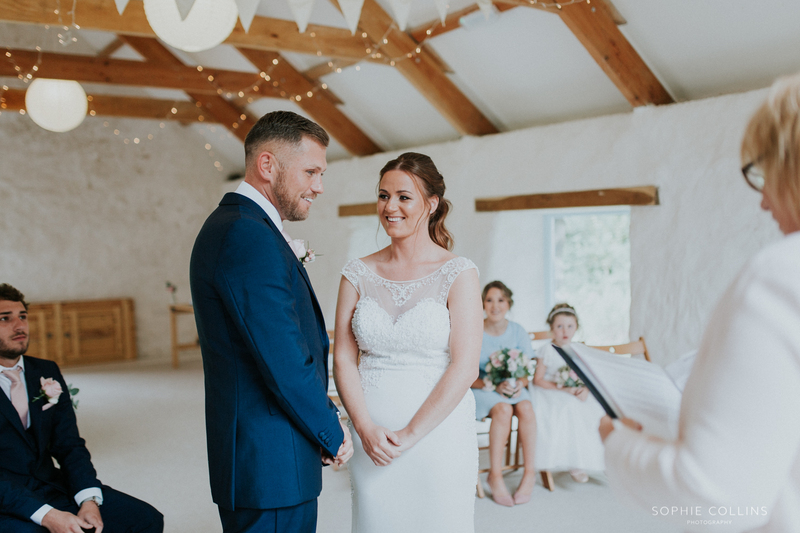 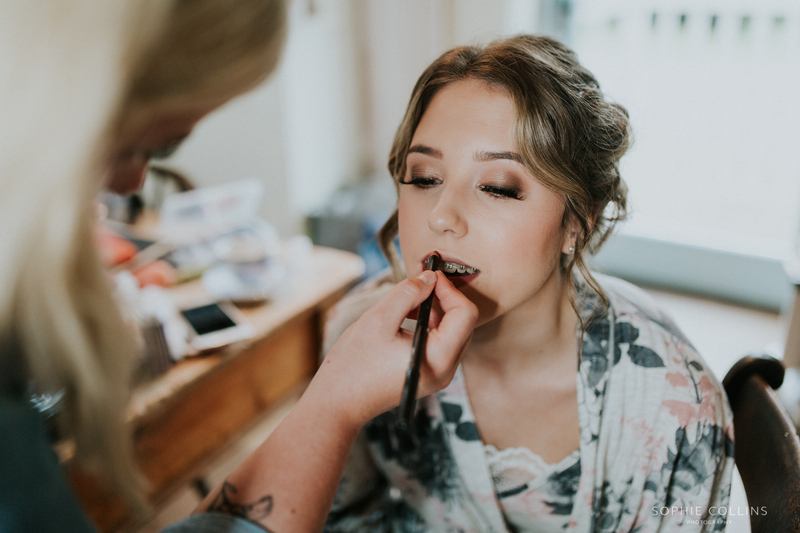 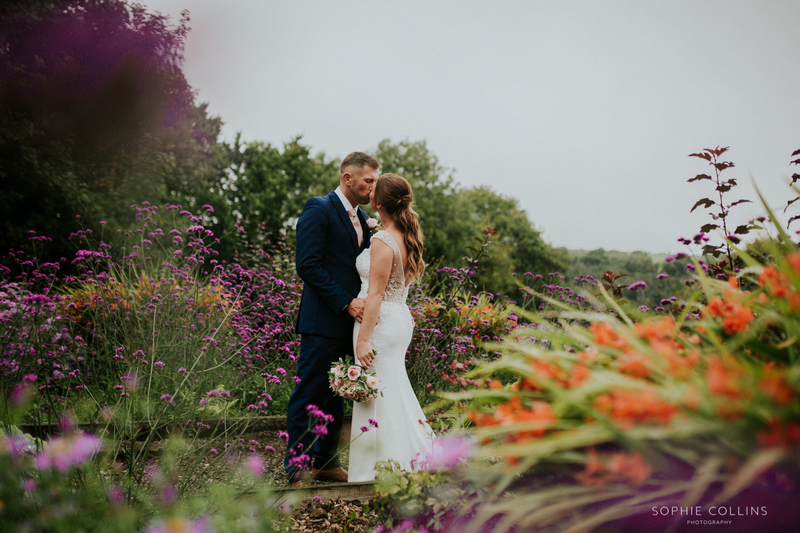 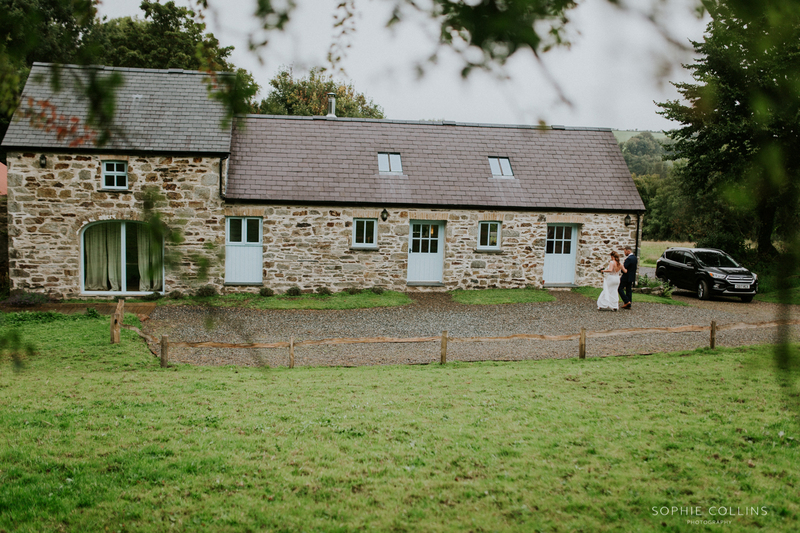 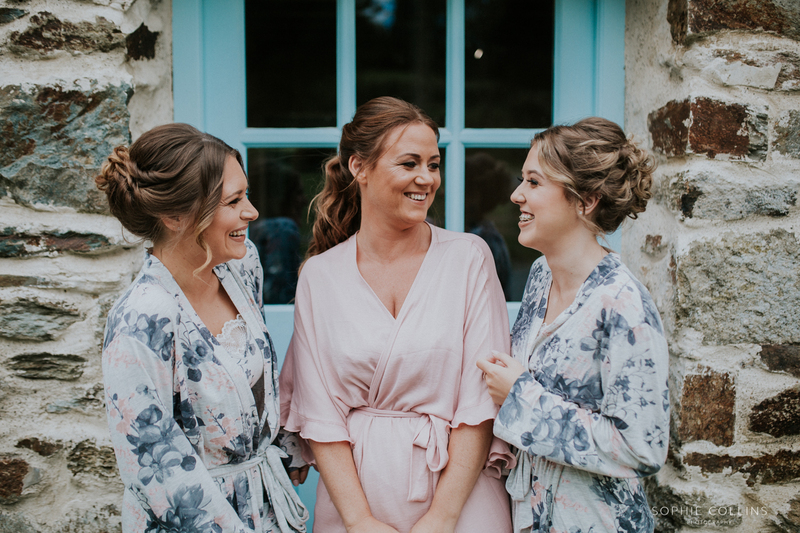 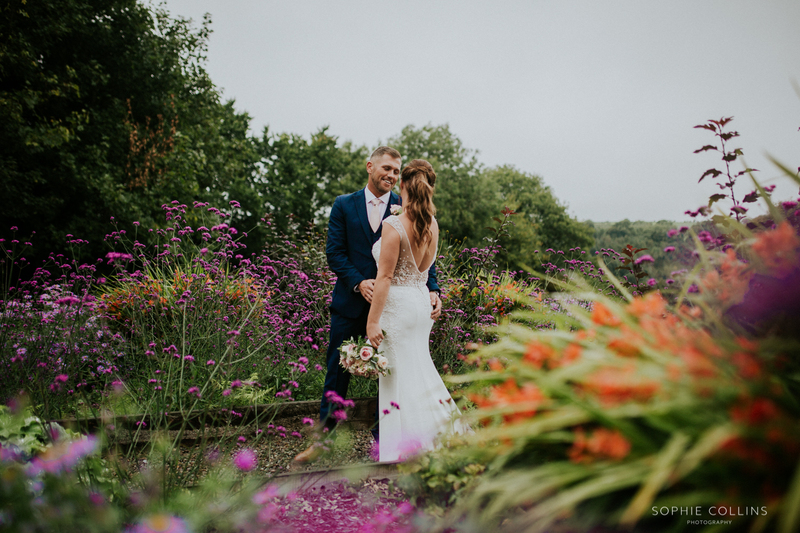 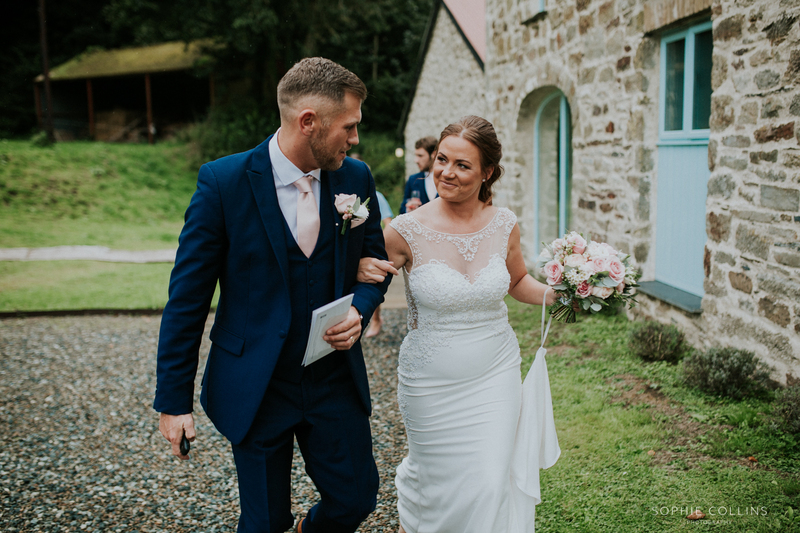 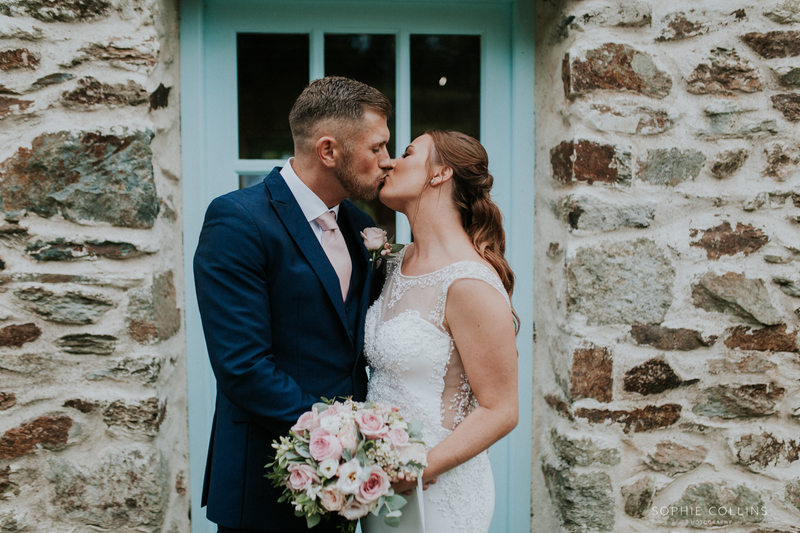 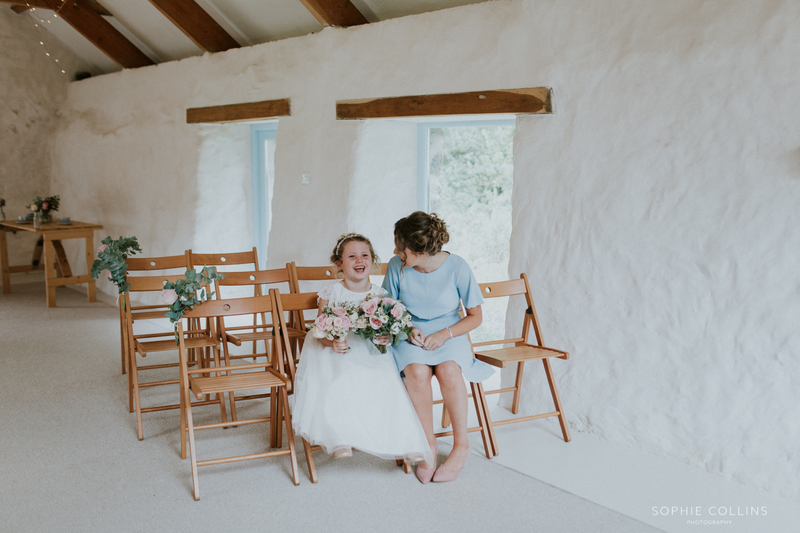 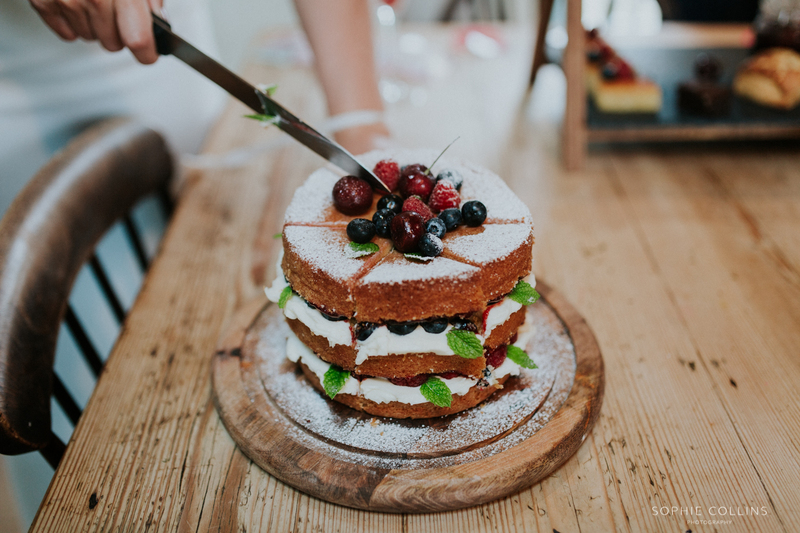 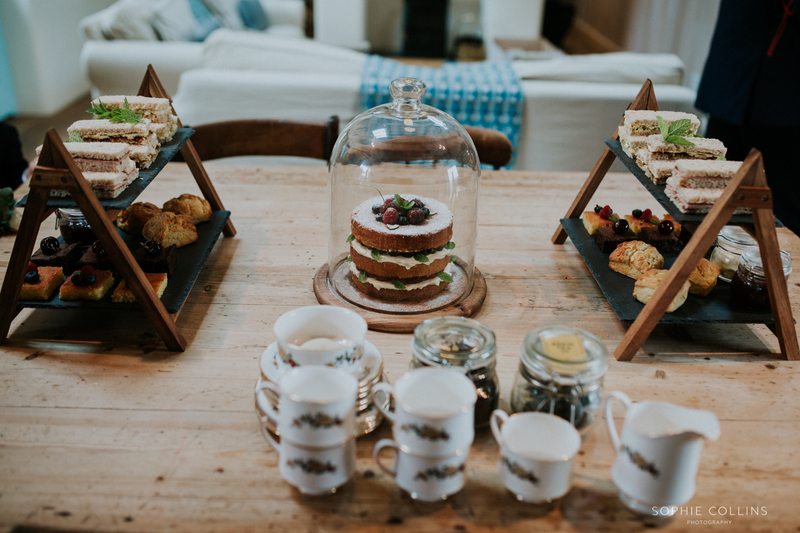 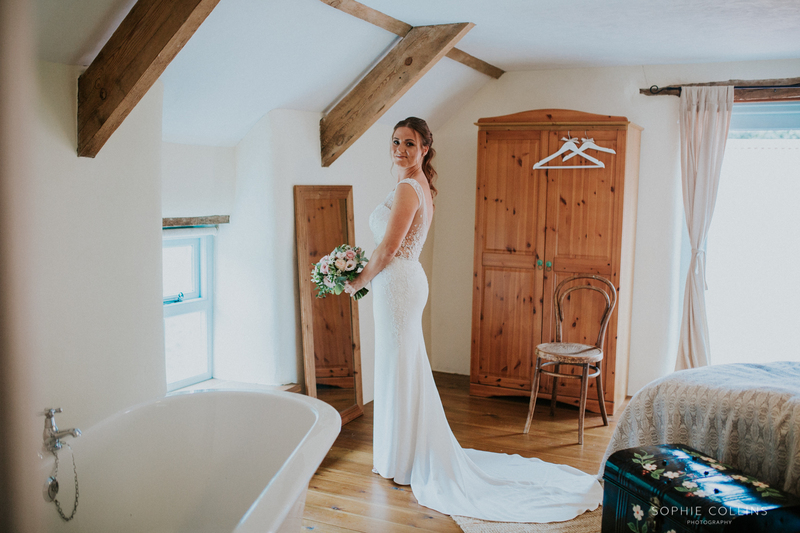 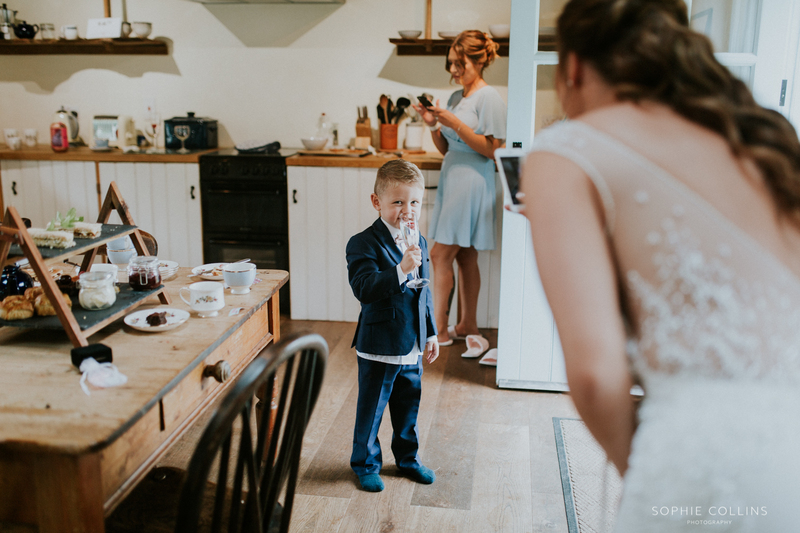 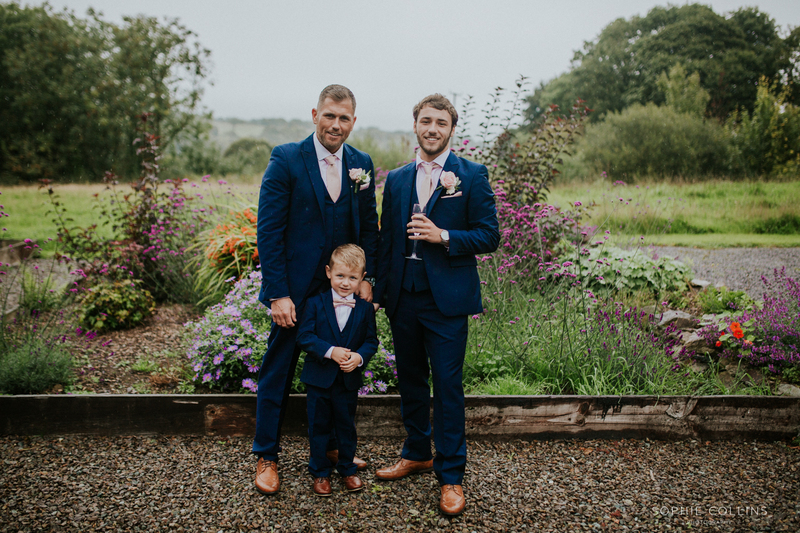 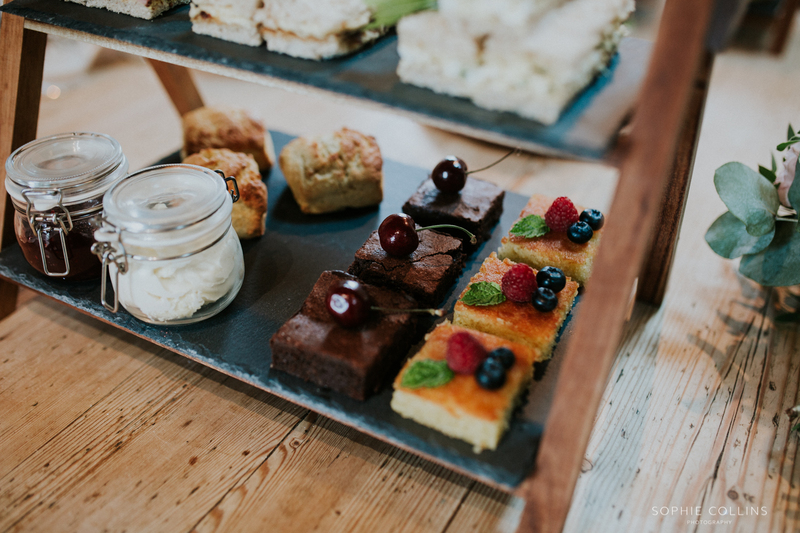 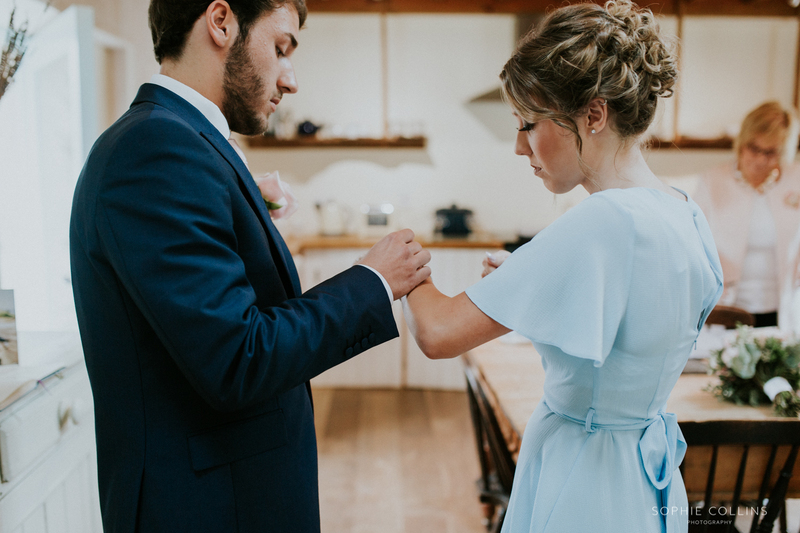 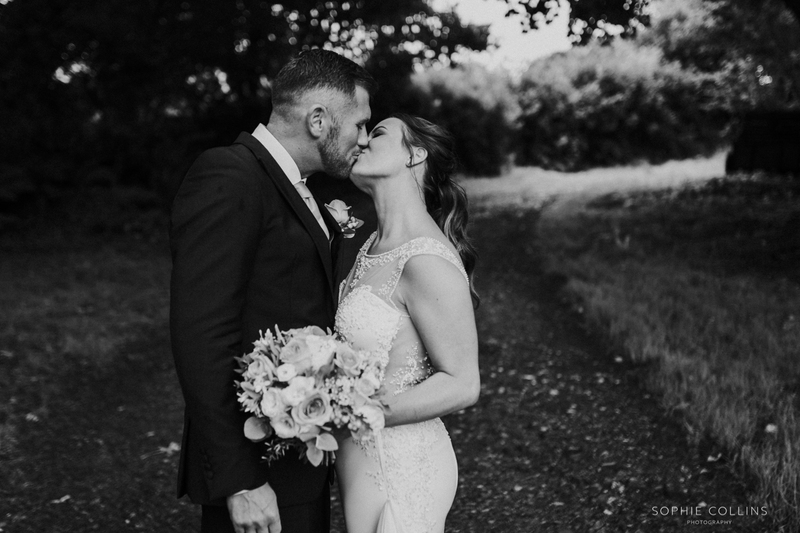 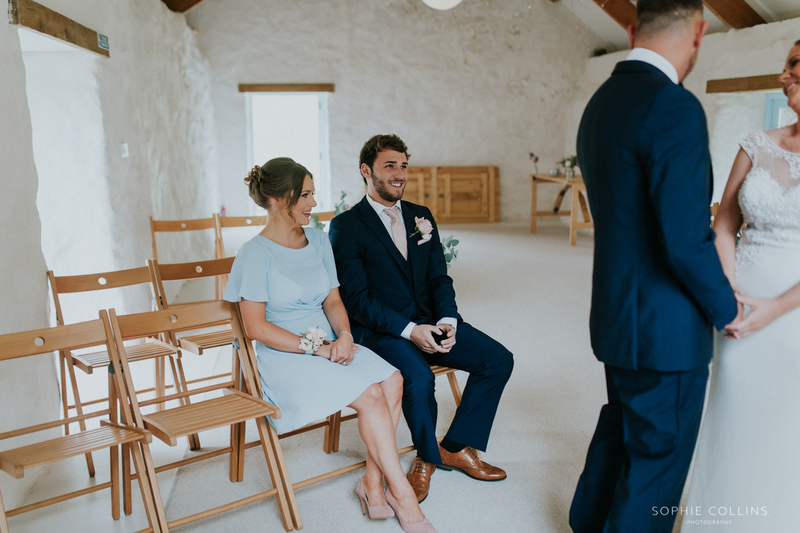 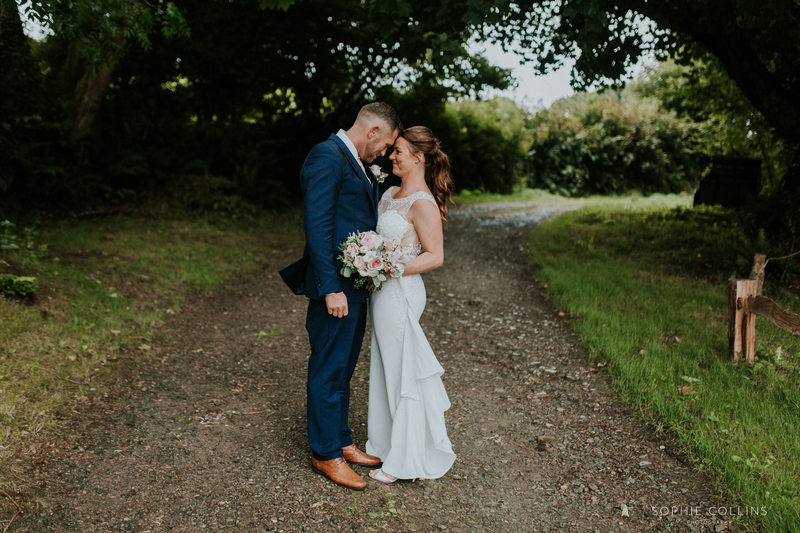 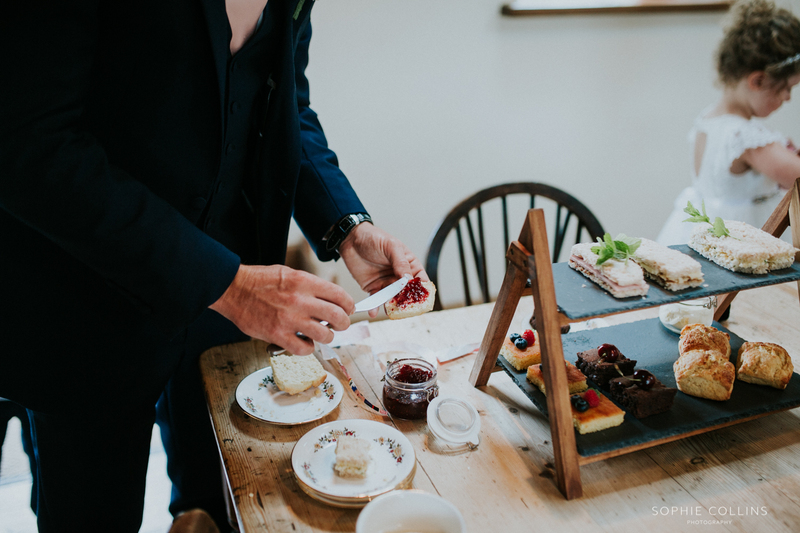 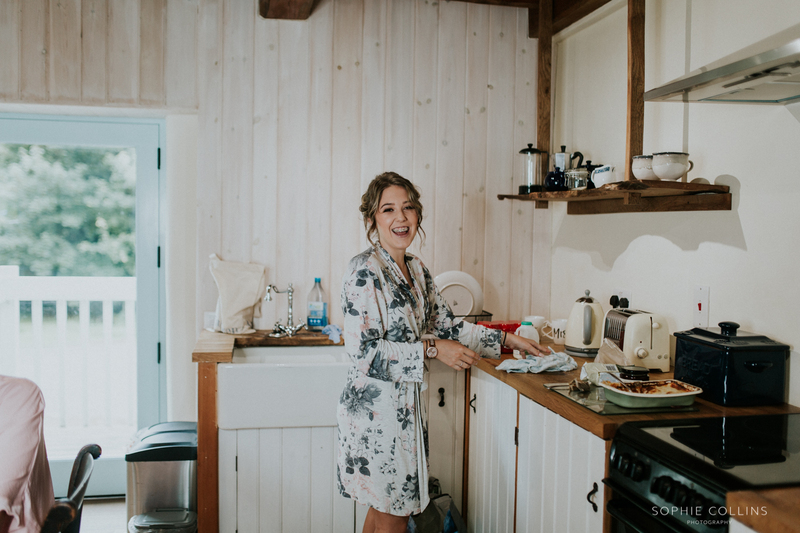 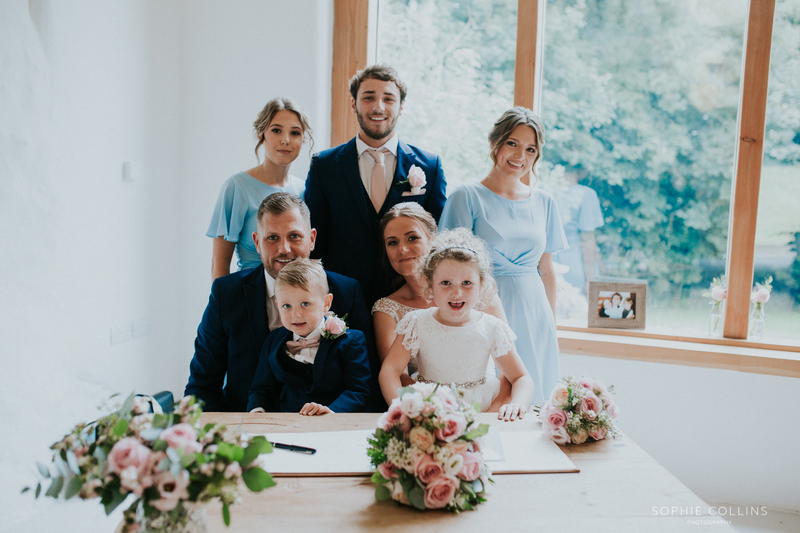 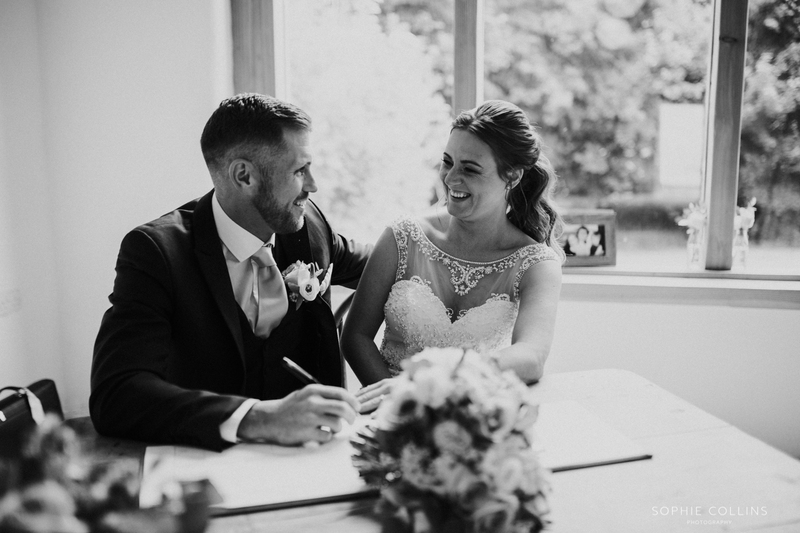 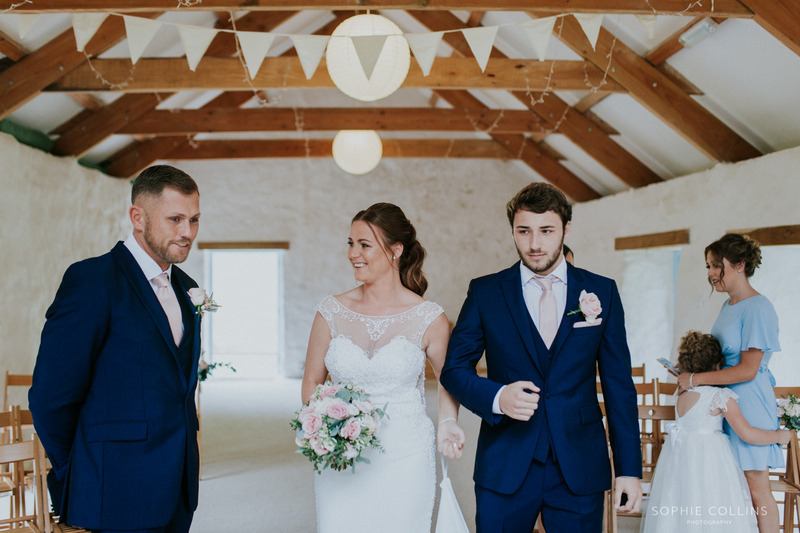 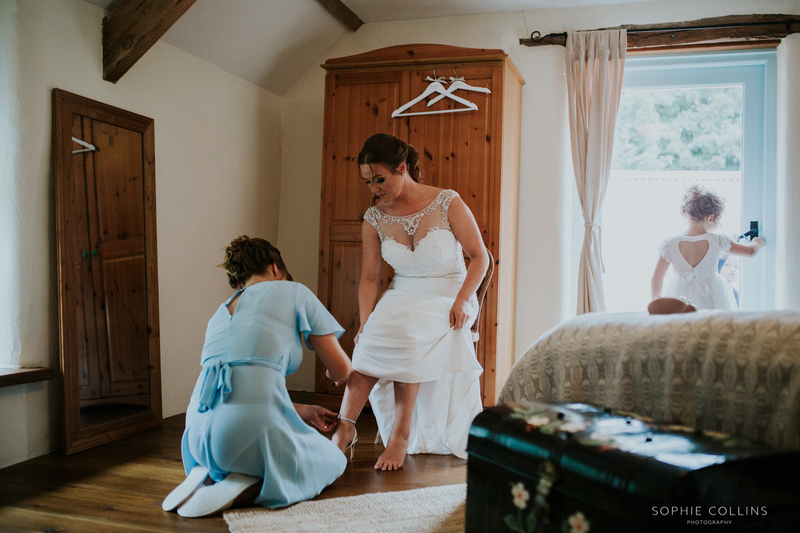 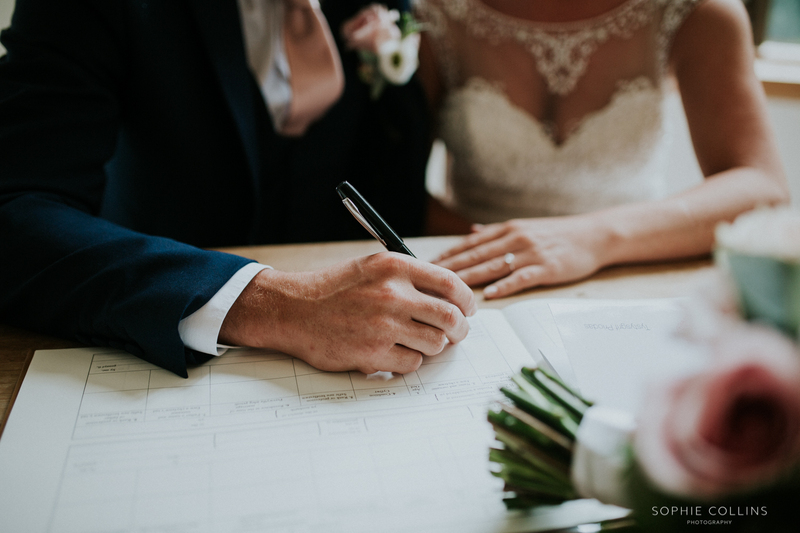 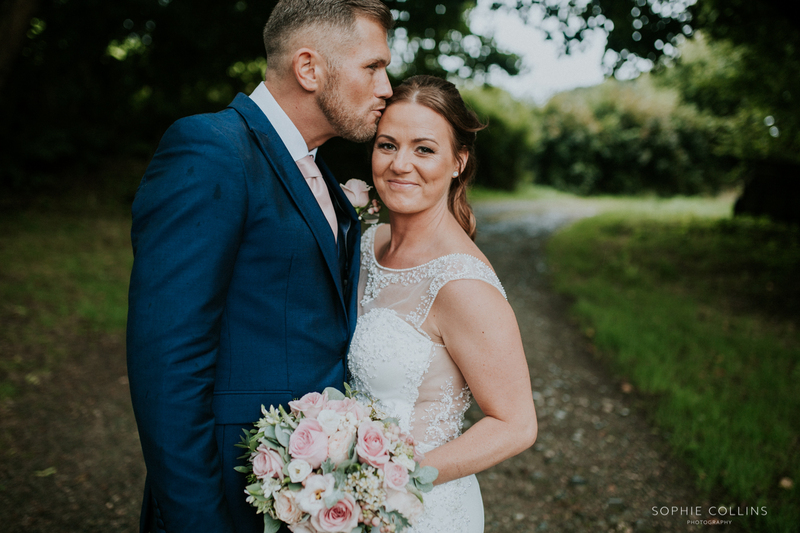 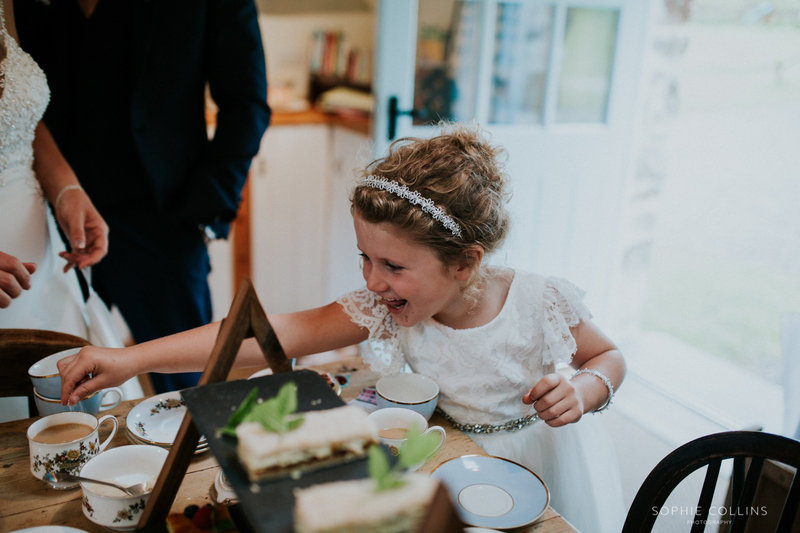 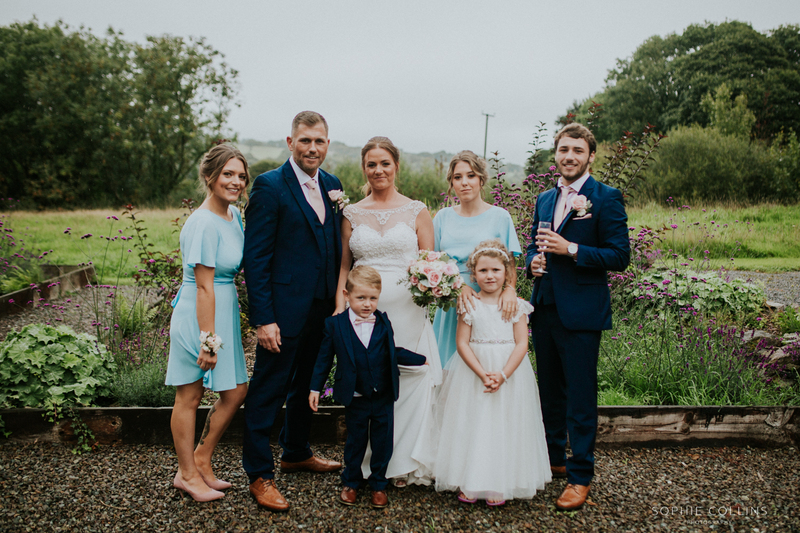 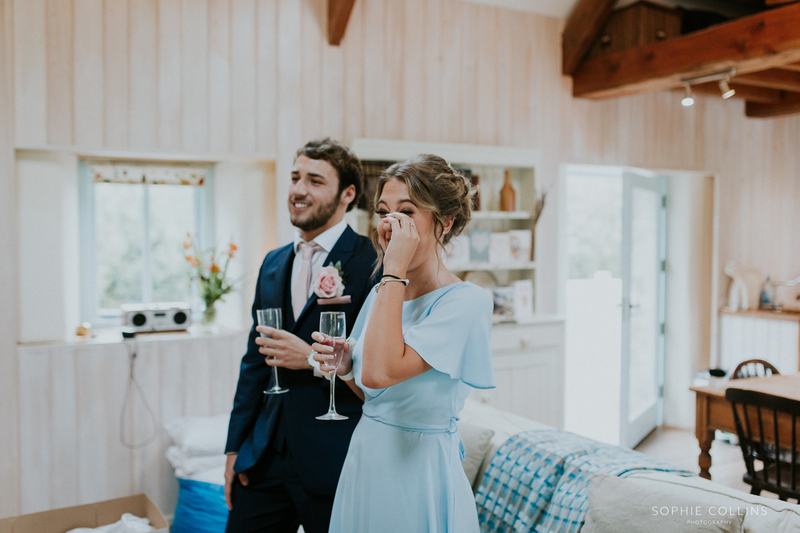 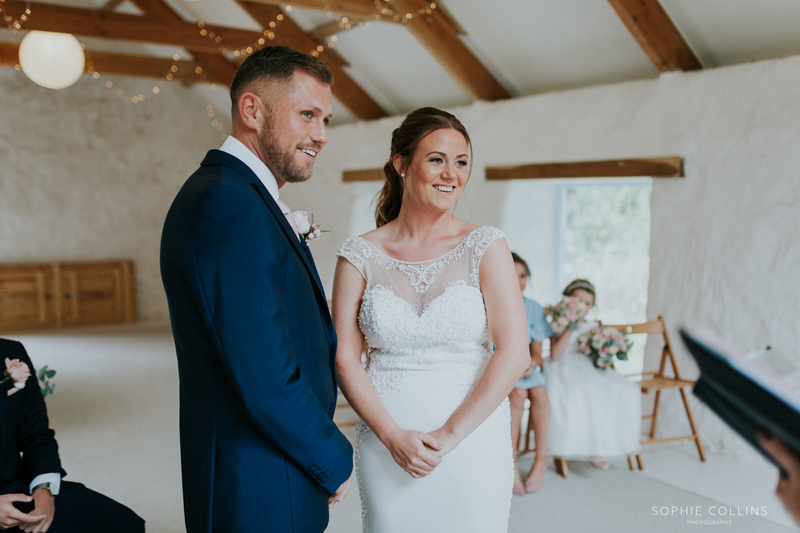 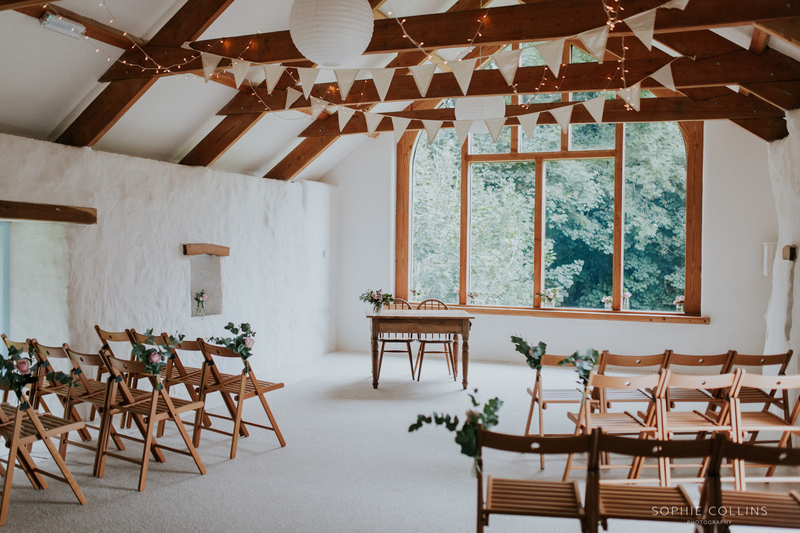 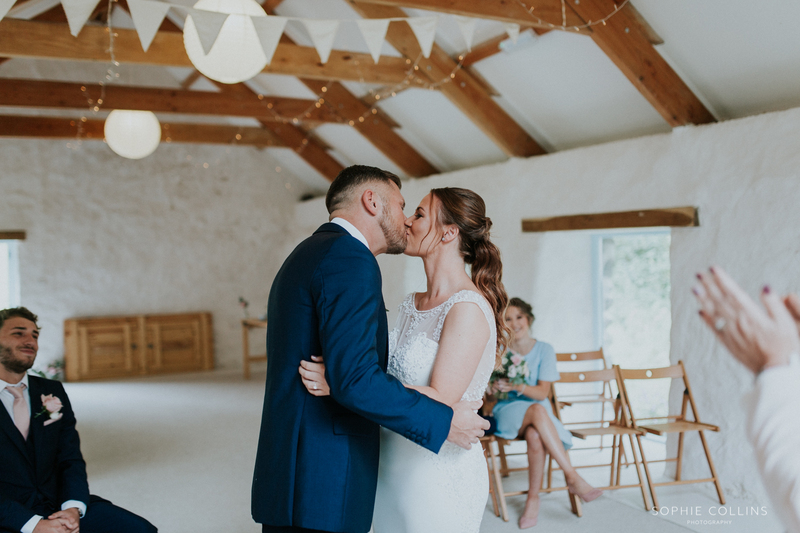 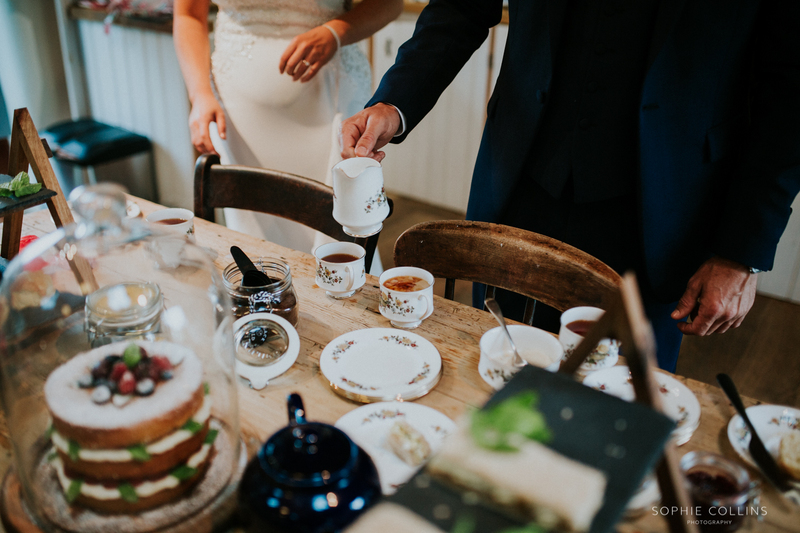 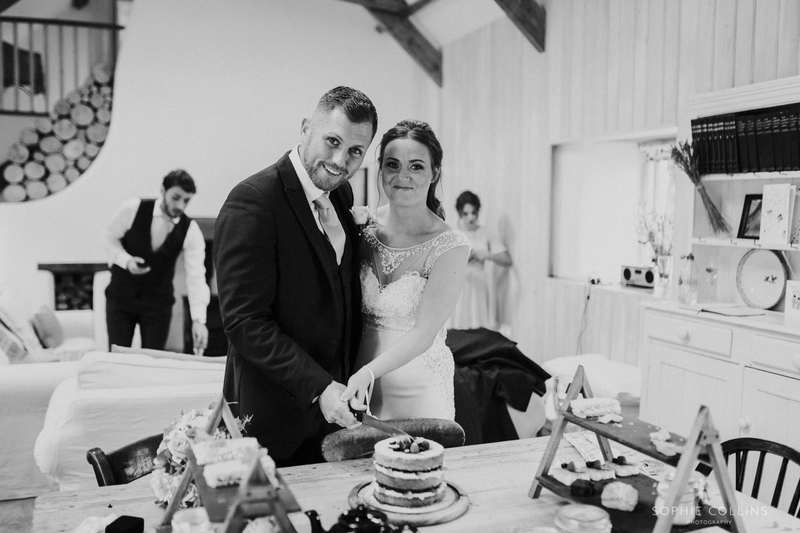 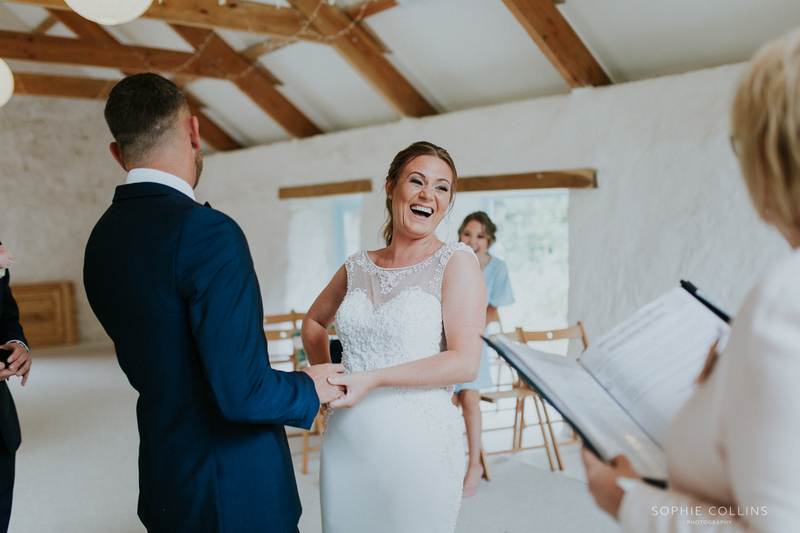 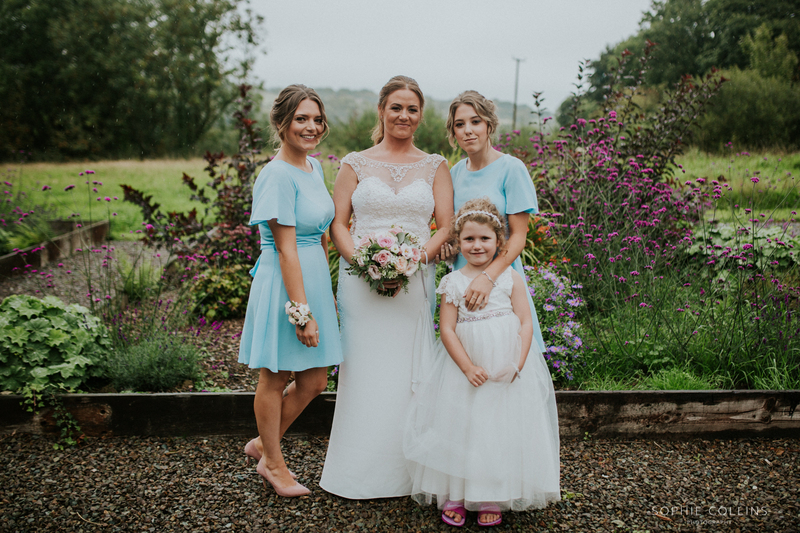 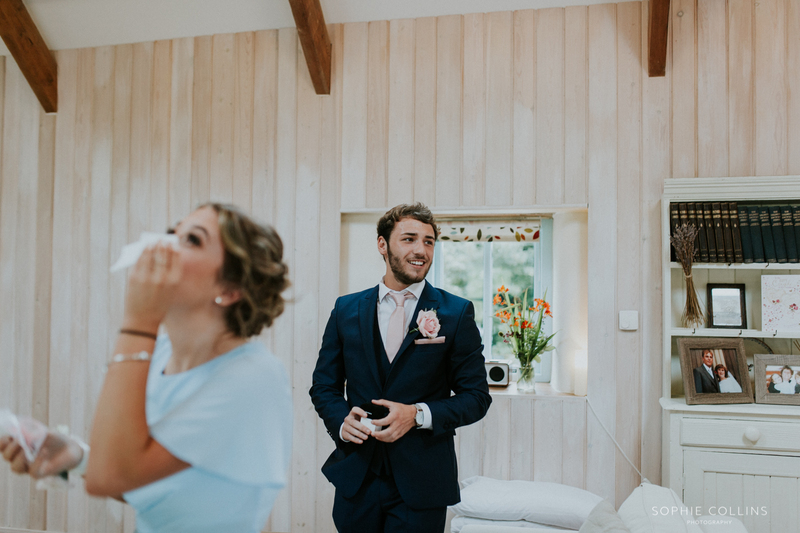 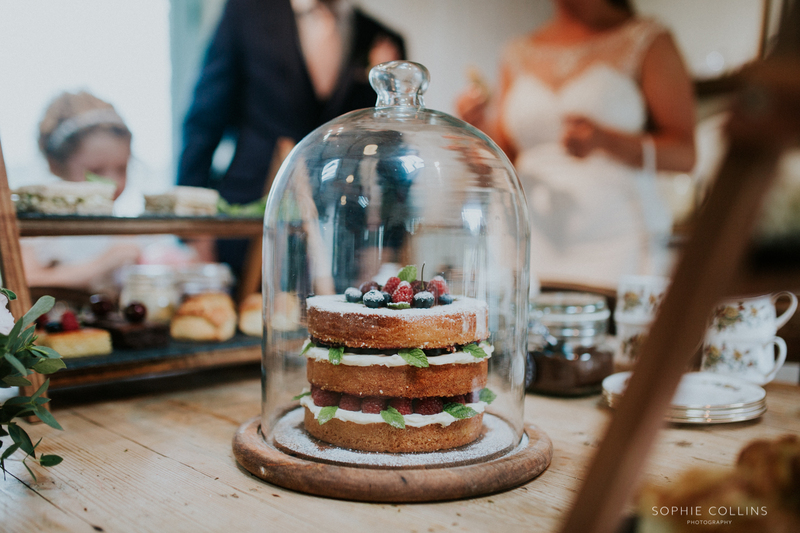 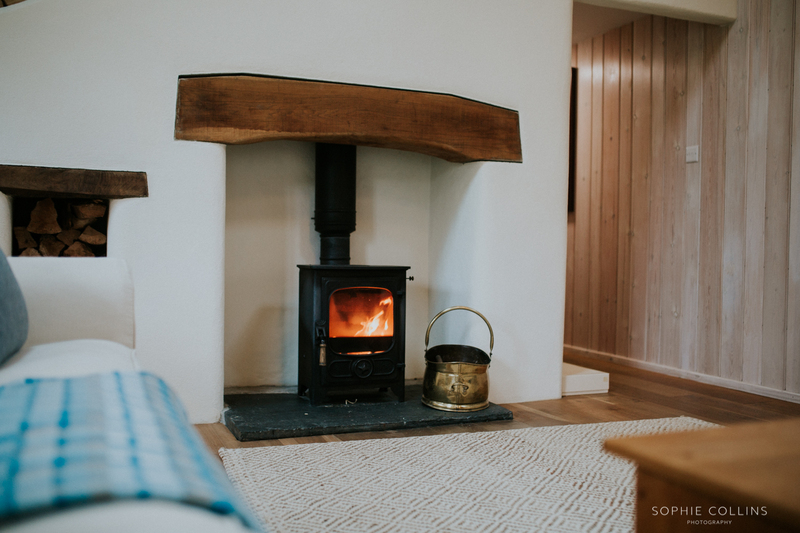 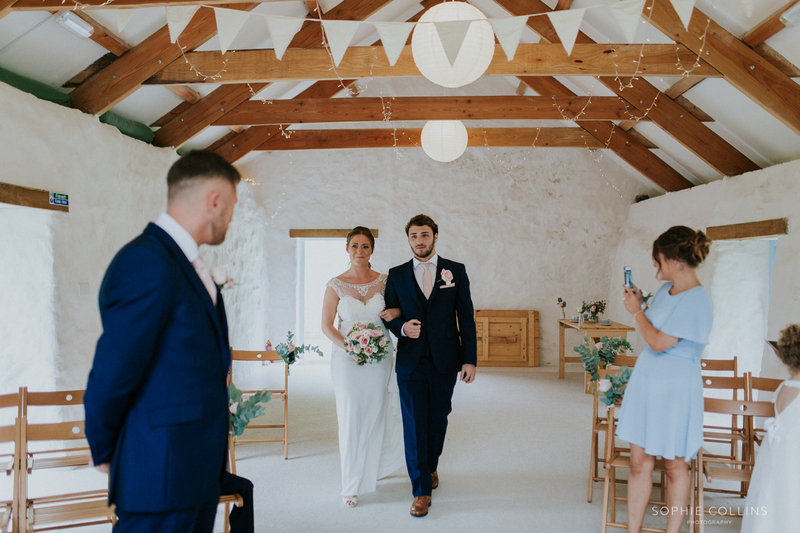 After the ceremony, the owners at Nantwen had made them the most amazing afternoon tea, as well as a wedding cake which looked out of this world! 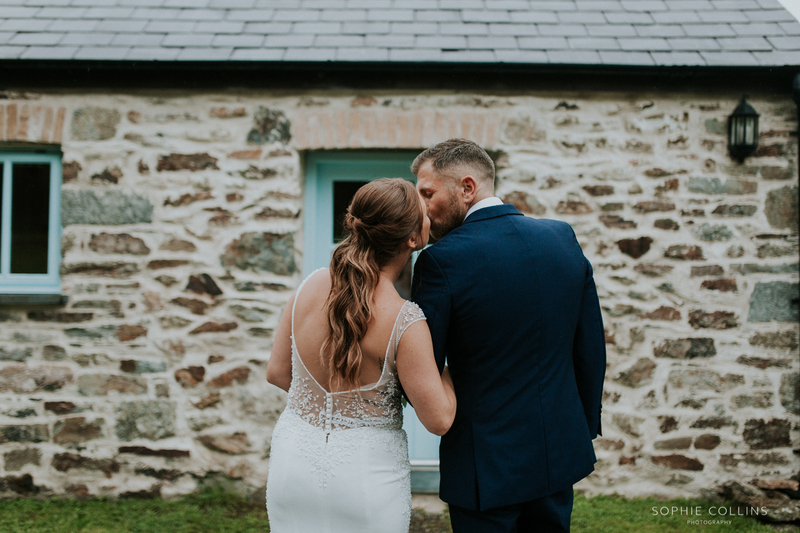 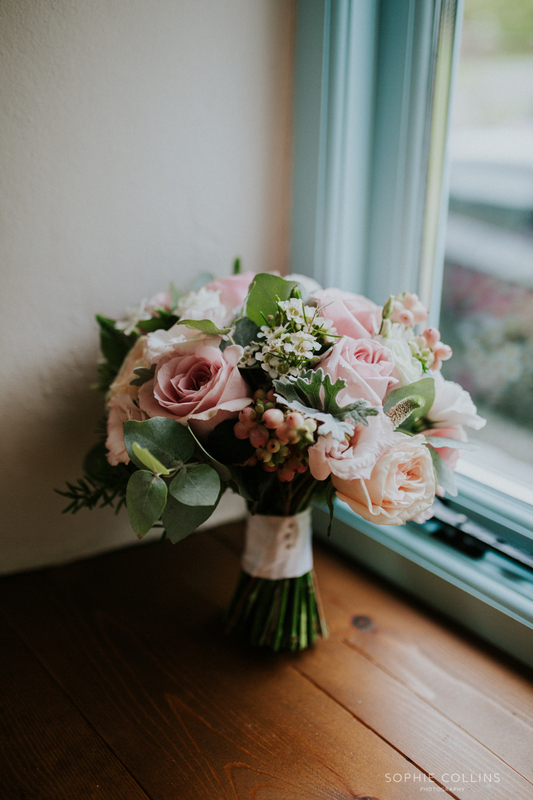 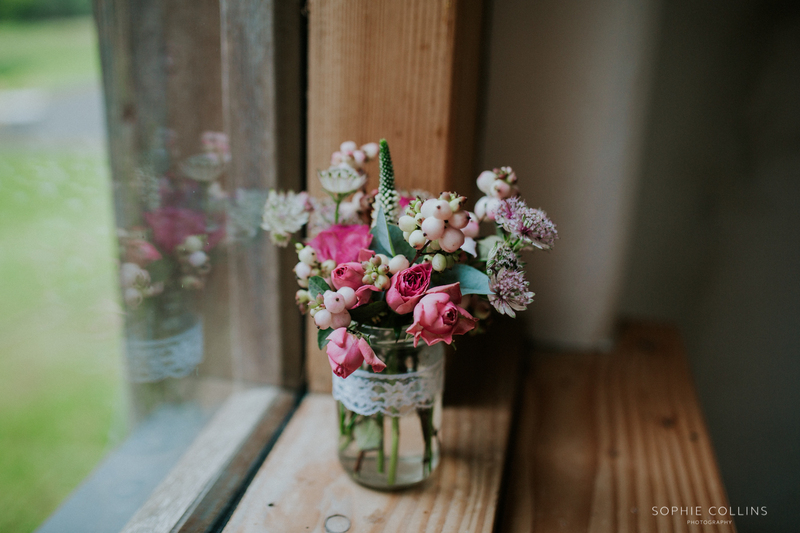 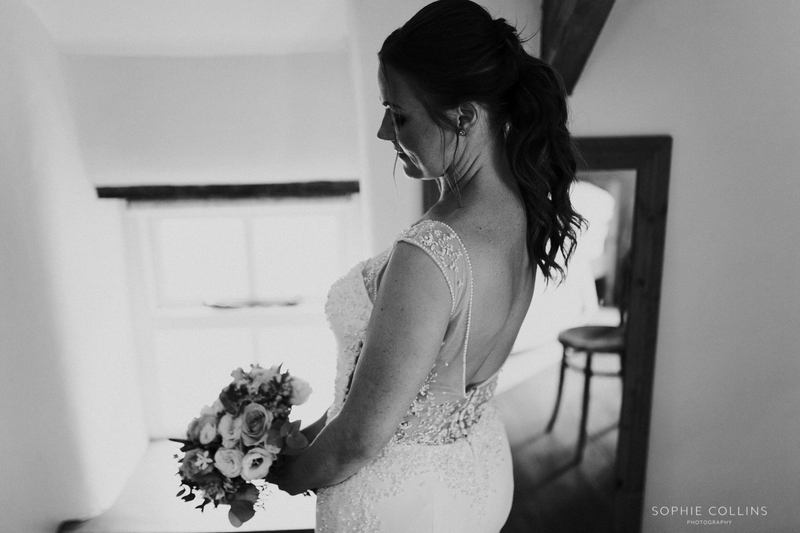 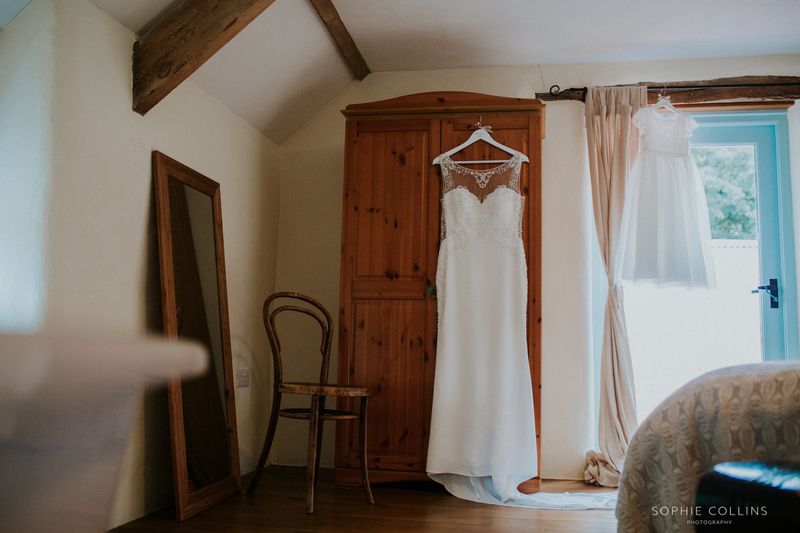 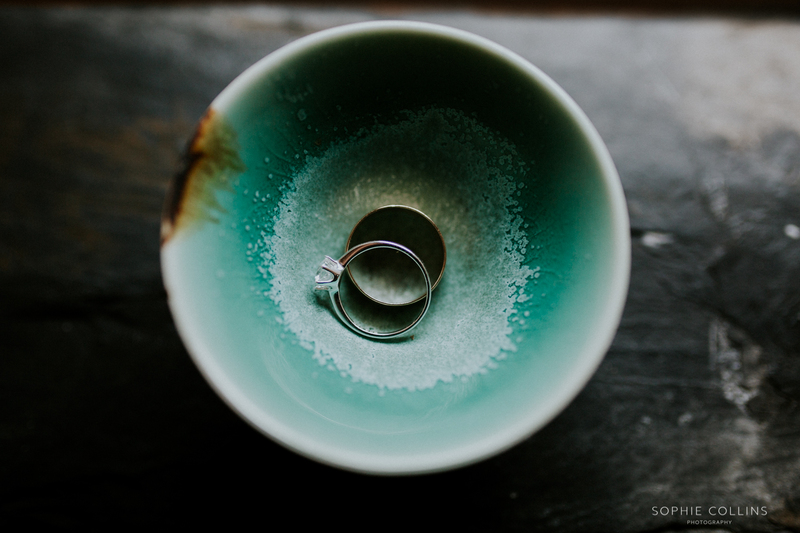 Thank you both so so much for asking me to photograph your wedding, everything about the day was perfect! 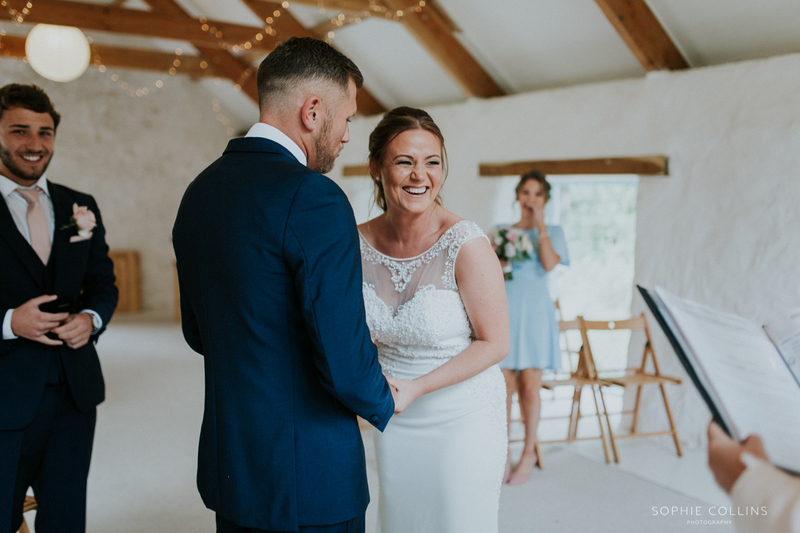 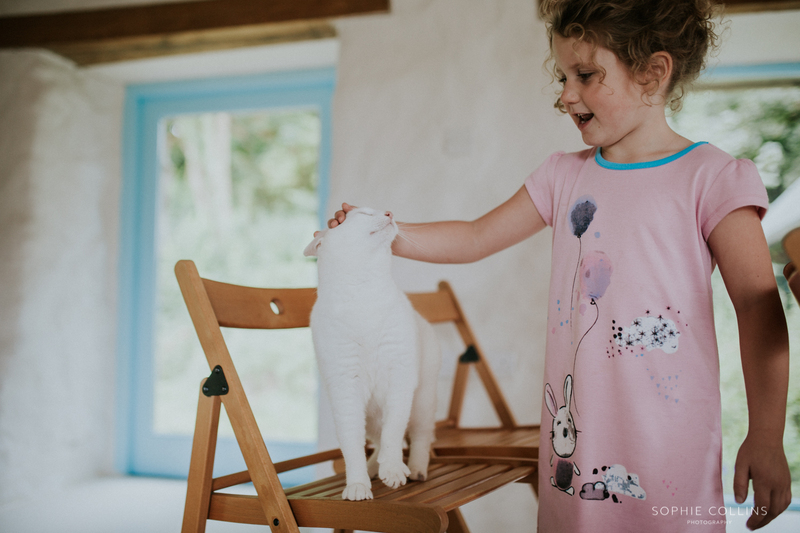 Here are a few highlights from the day – please feel free to share and tag, but please do not re-edit – thank you!